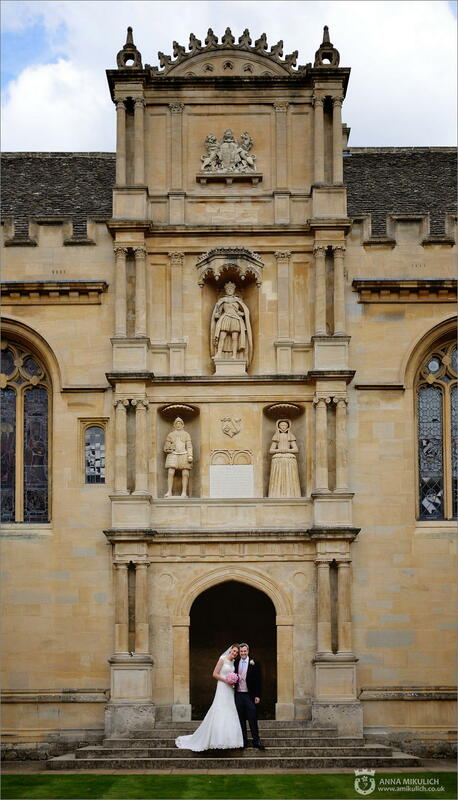 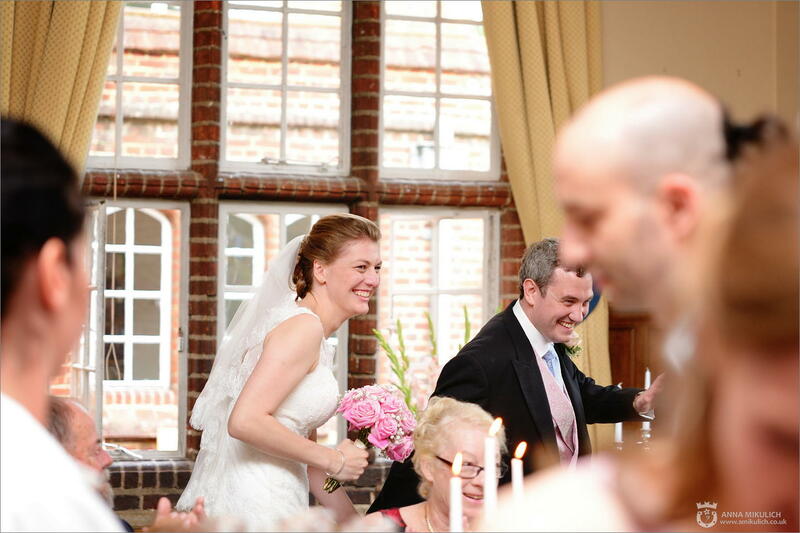 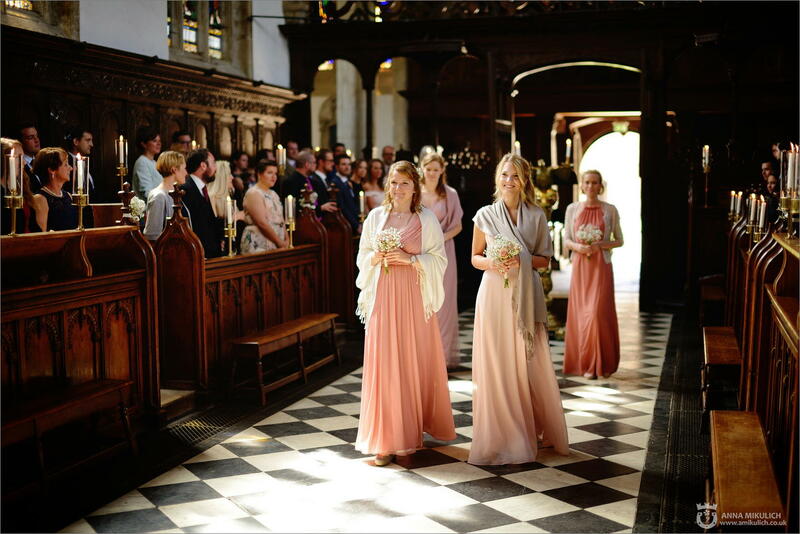 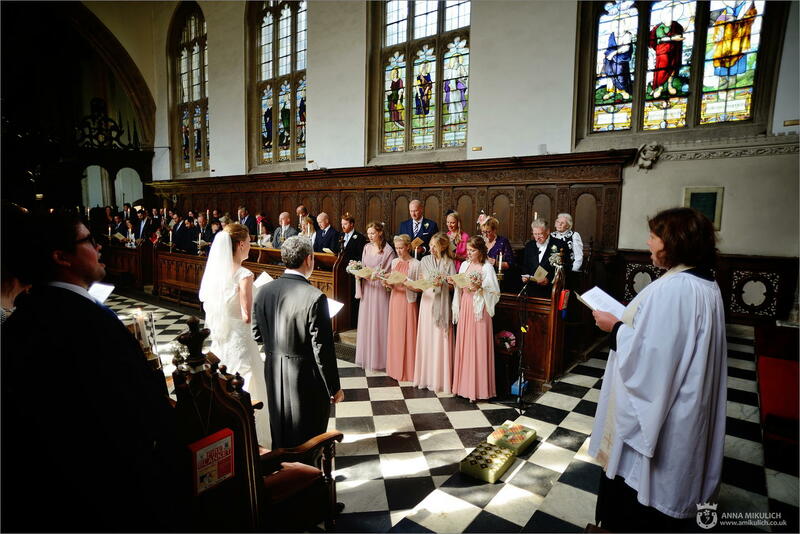 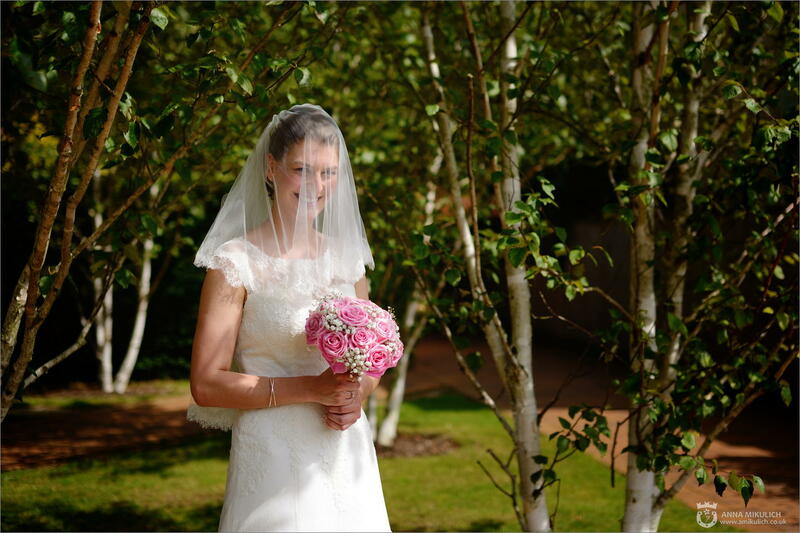 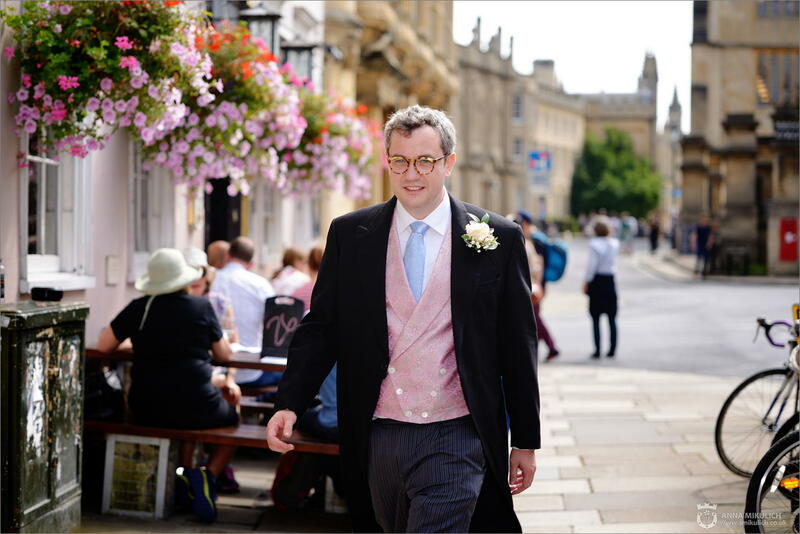 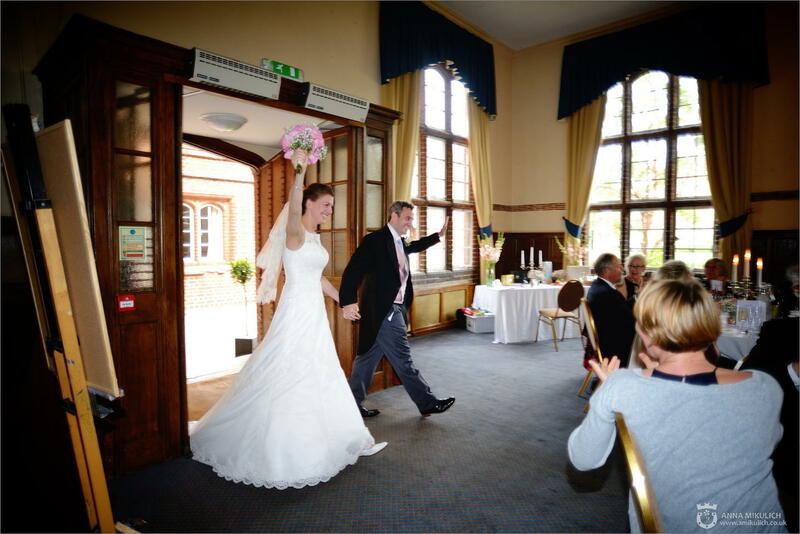 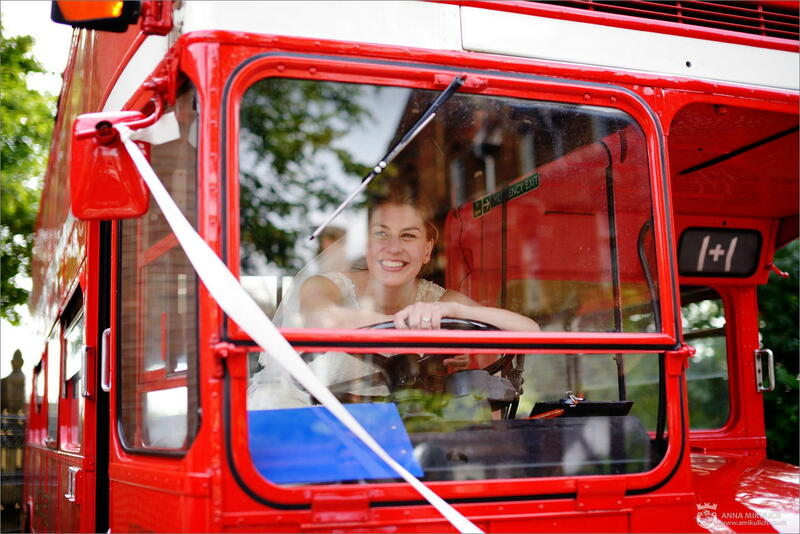 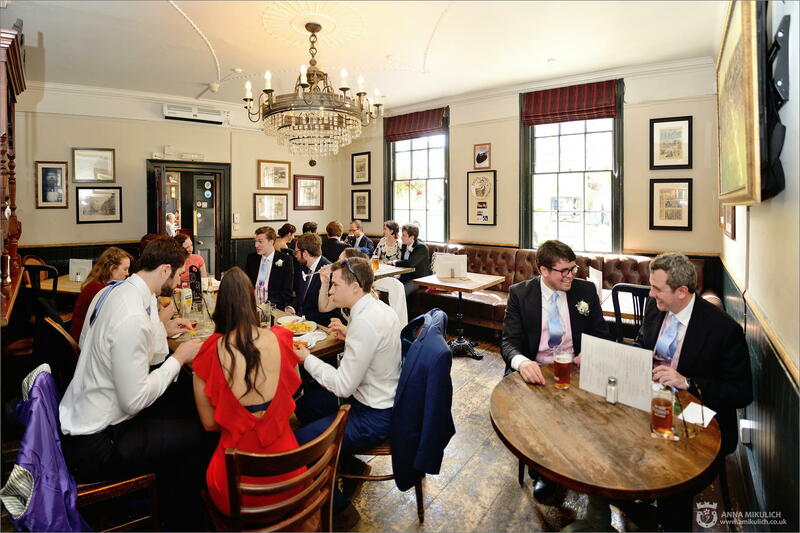 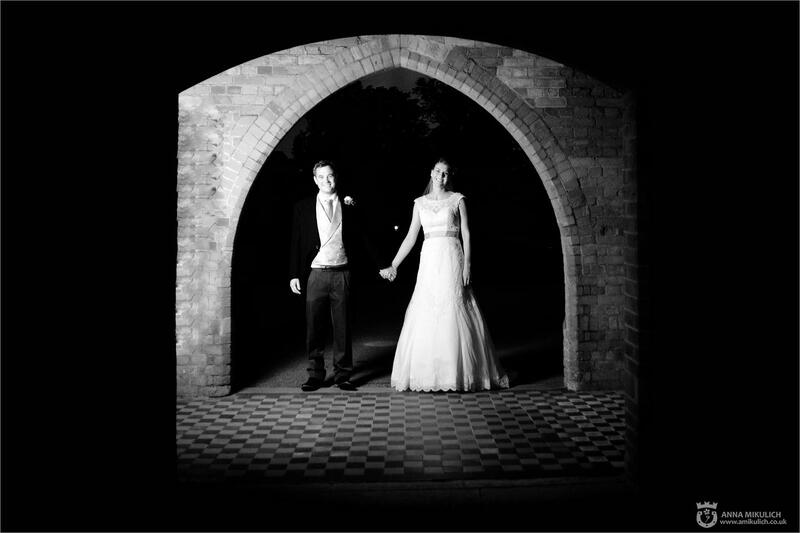 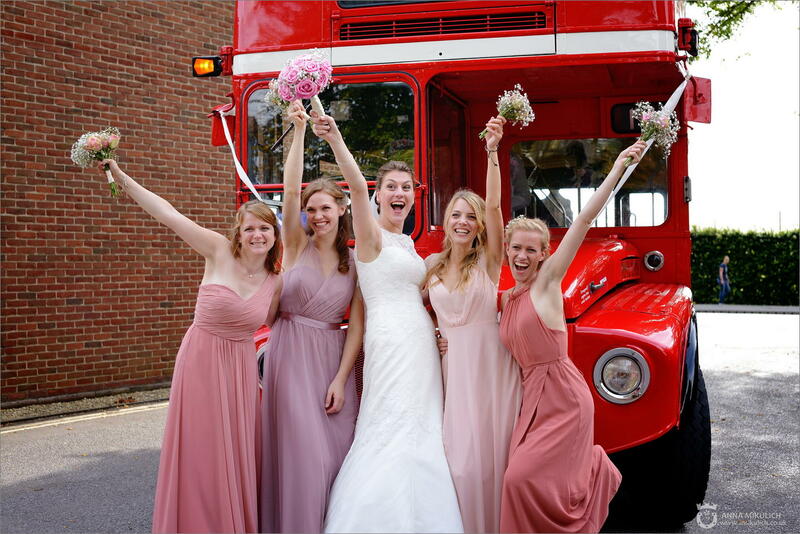 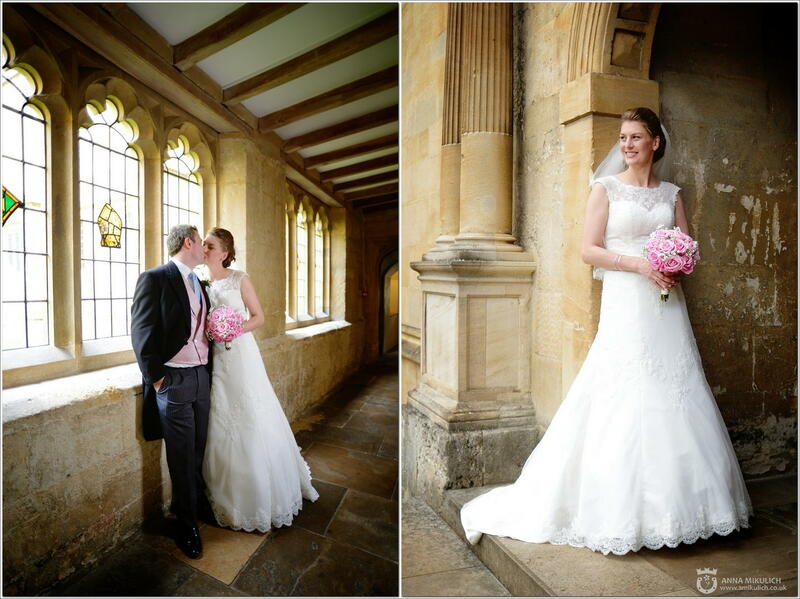 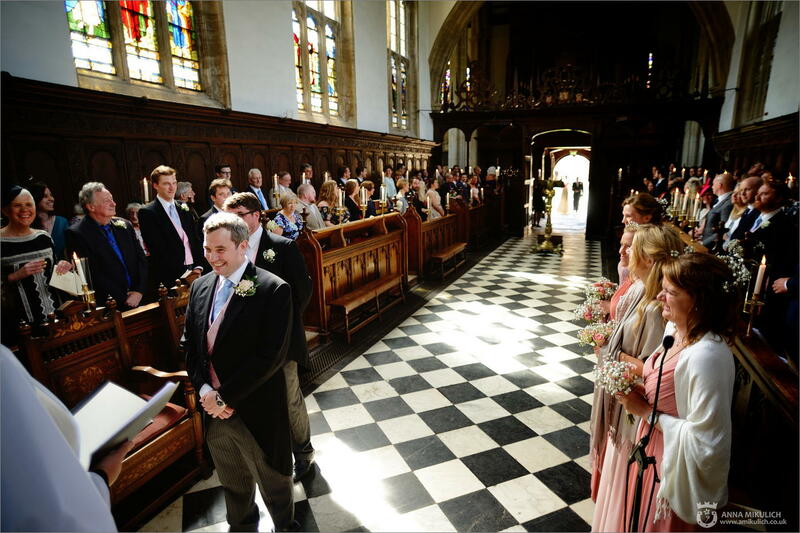 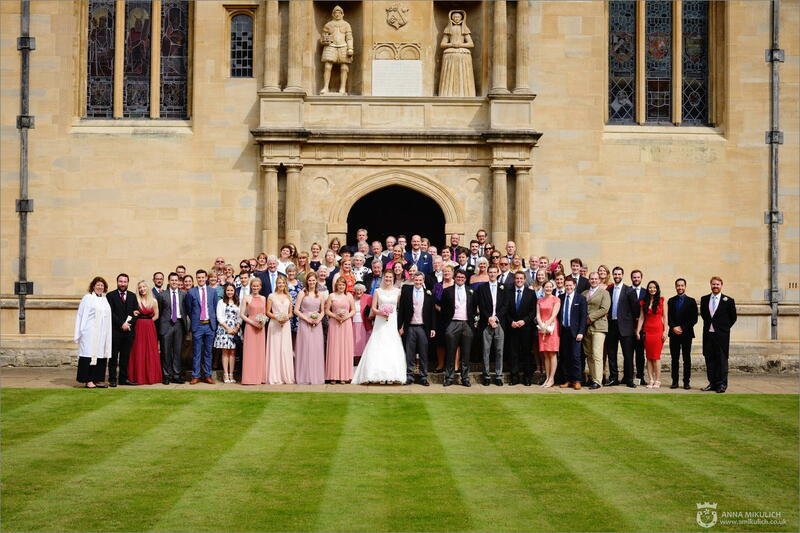 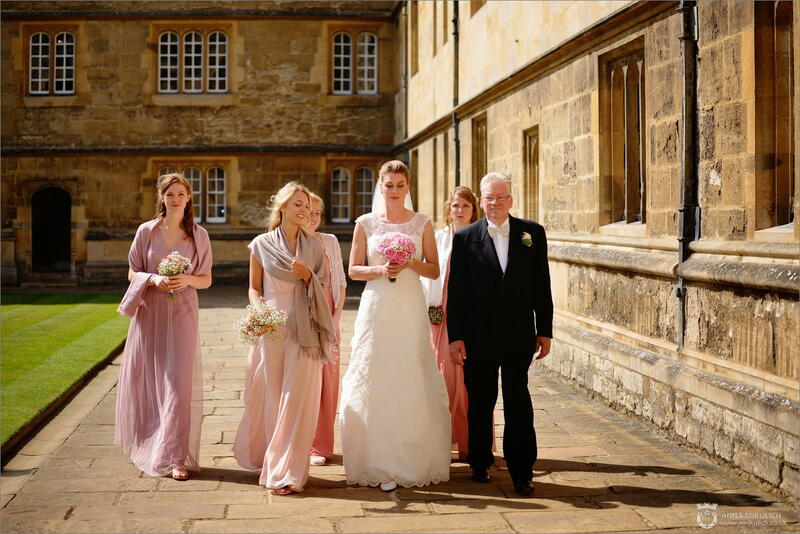 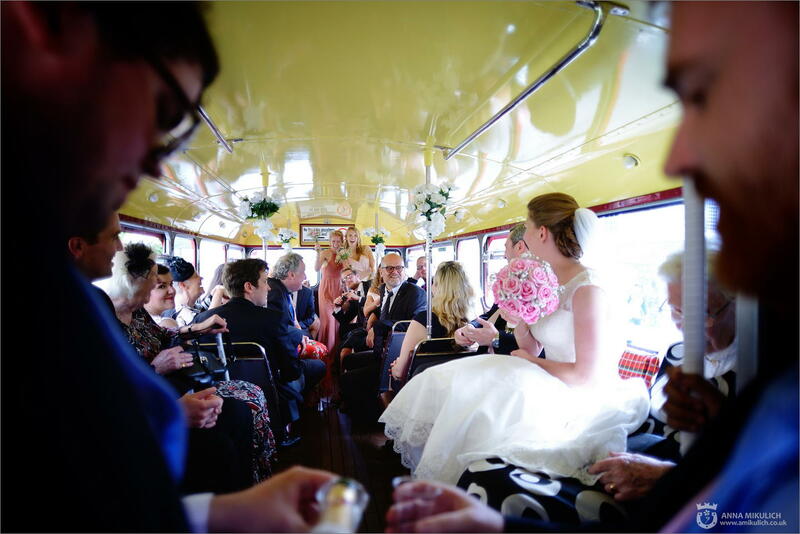 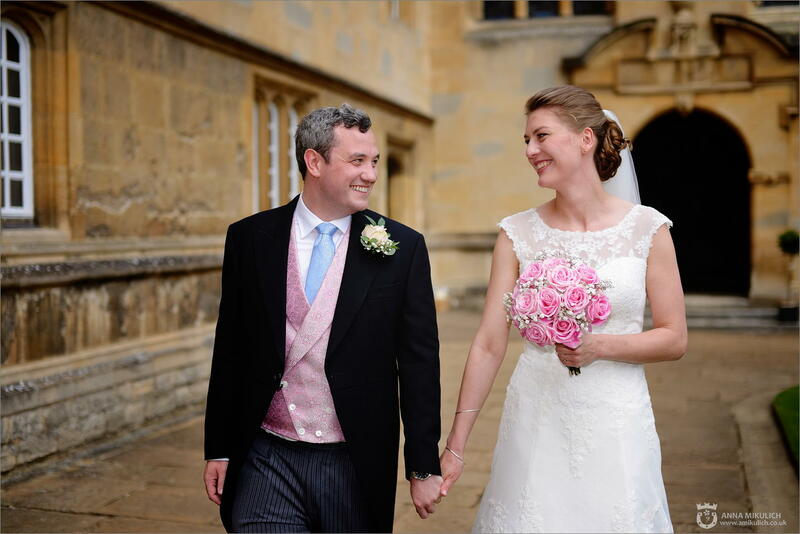 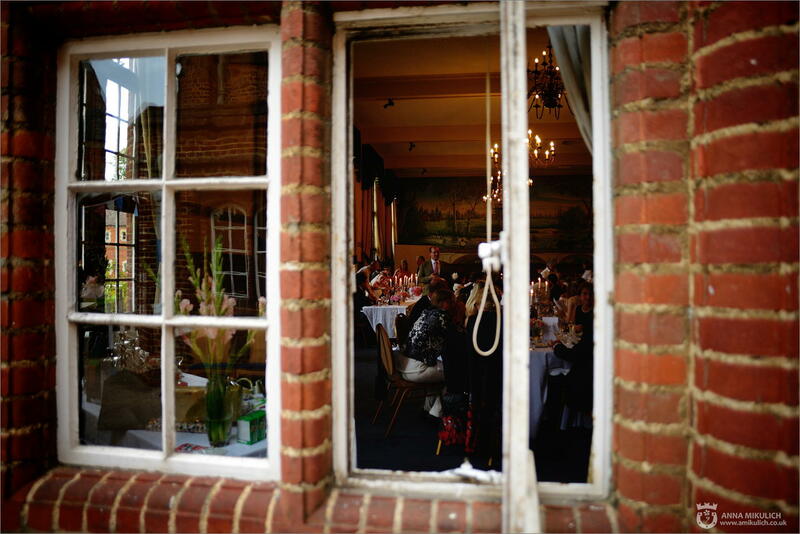 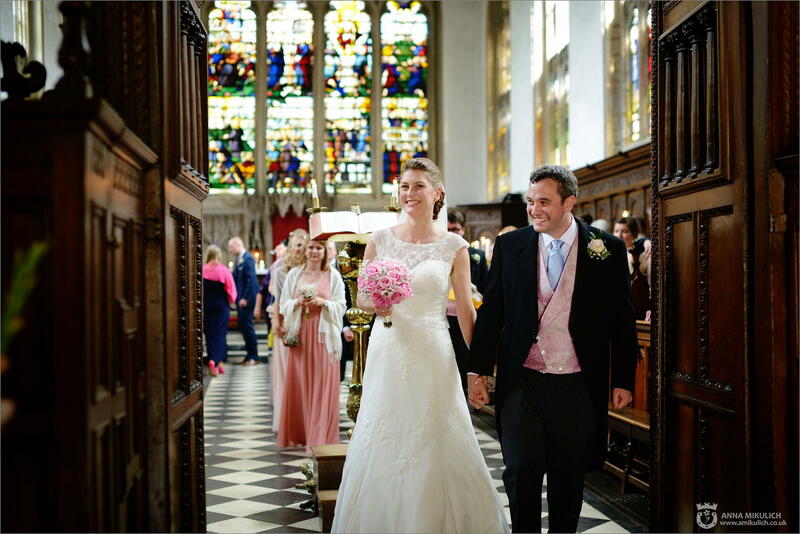 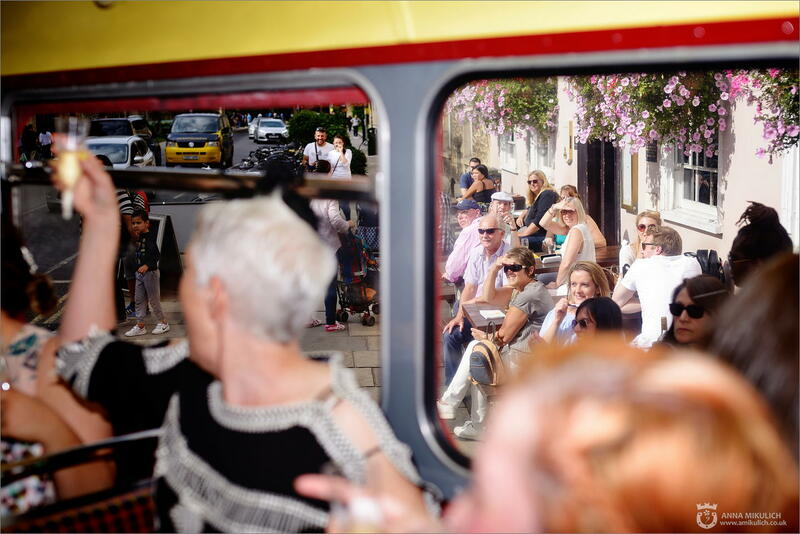 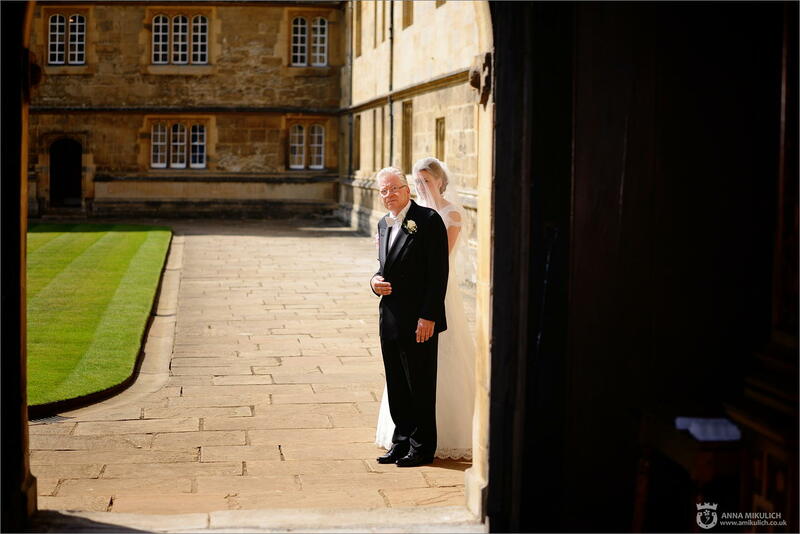 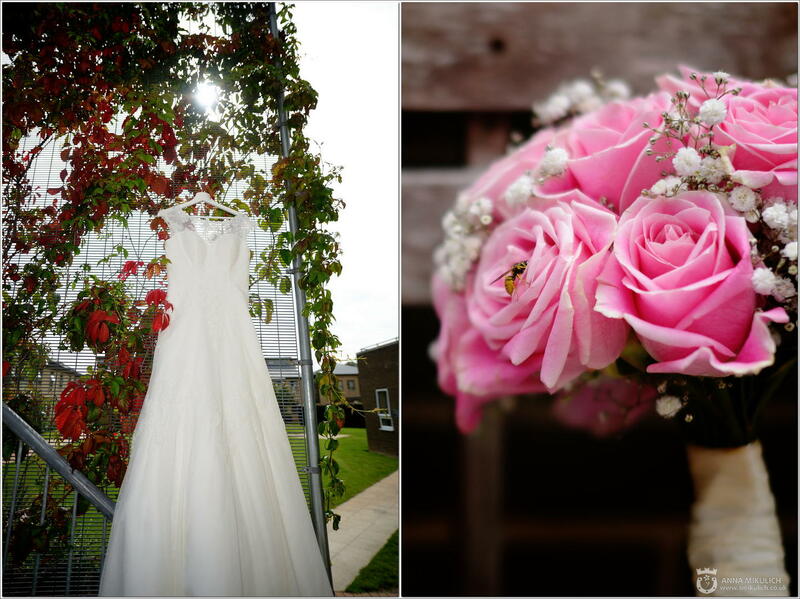 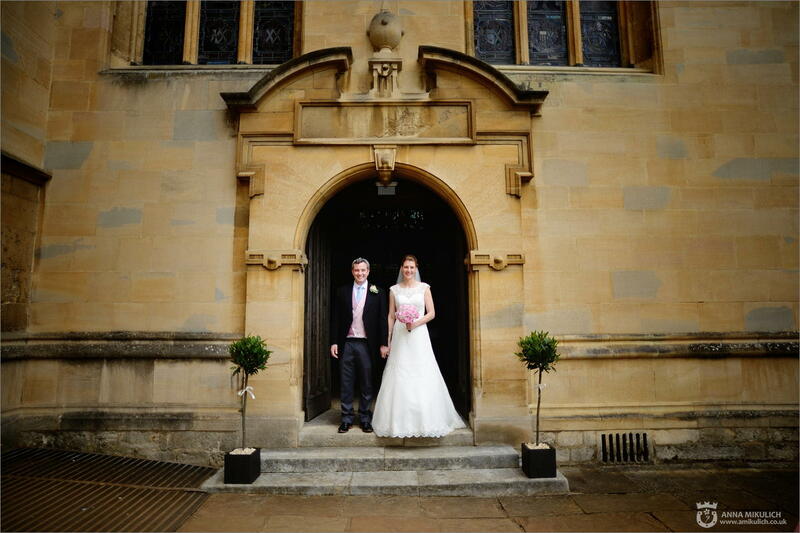 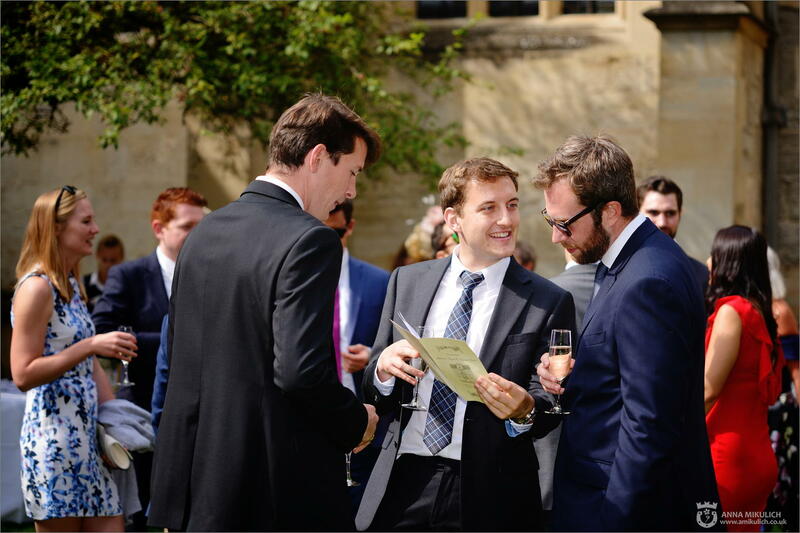 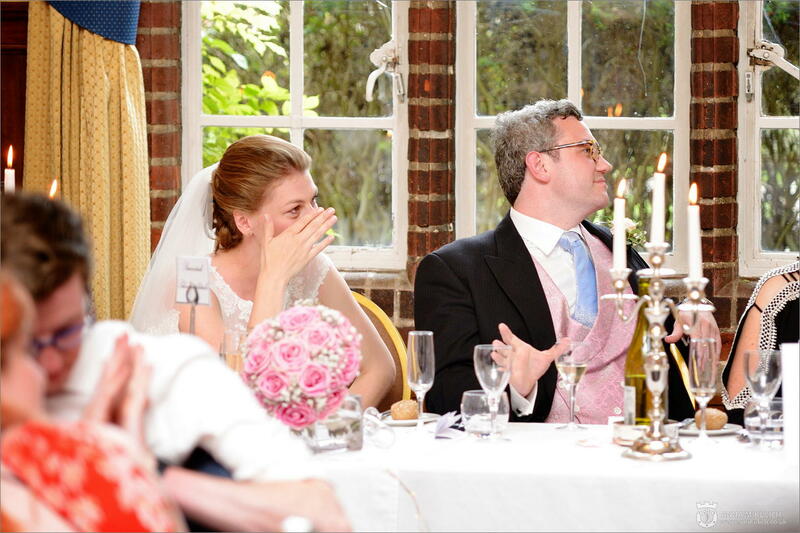 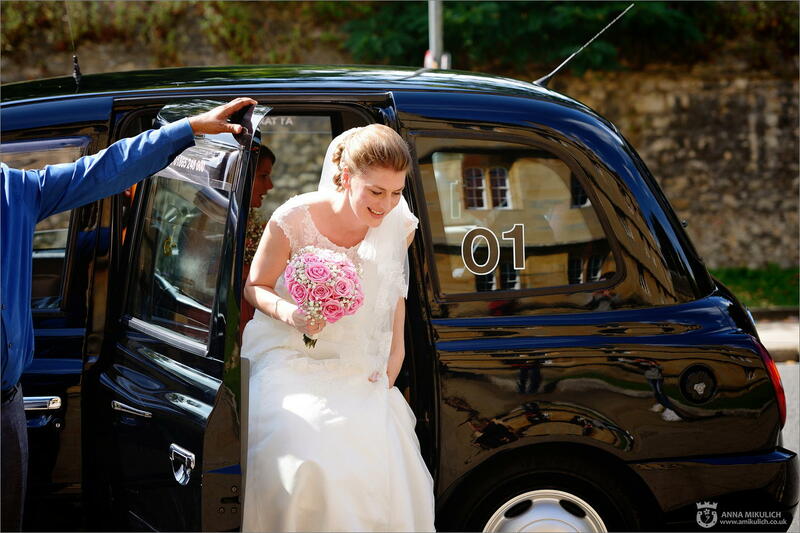 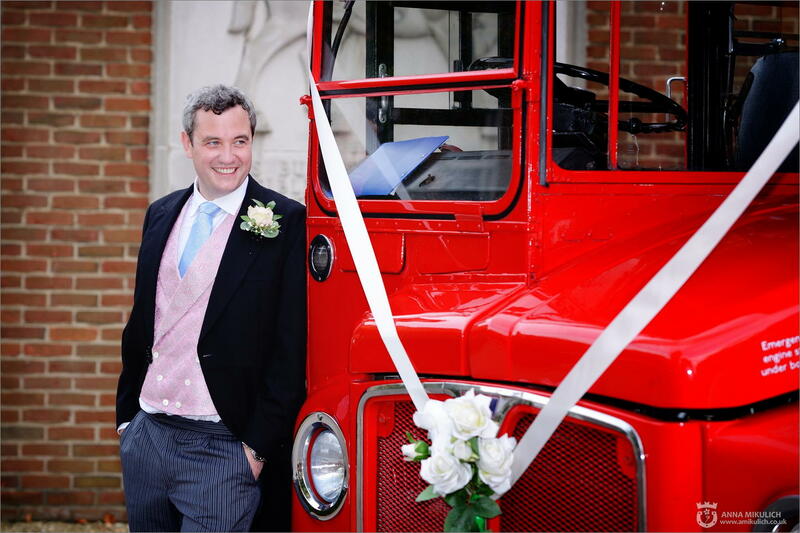 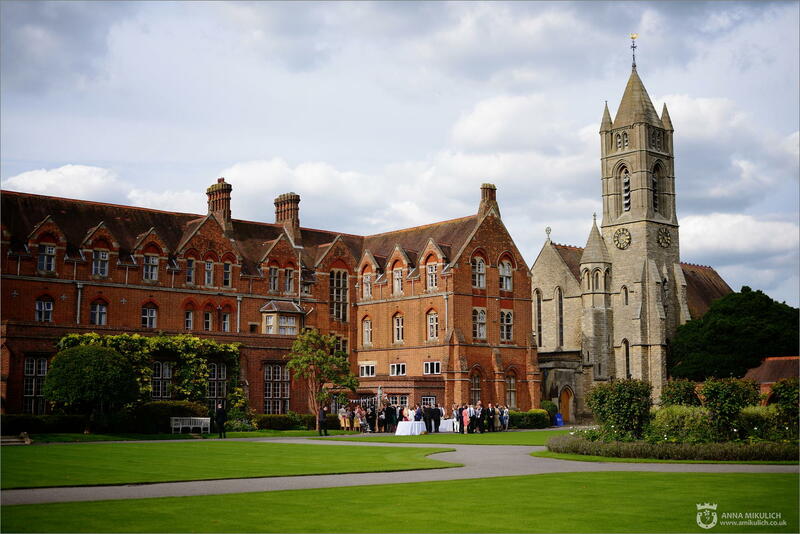 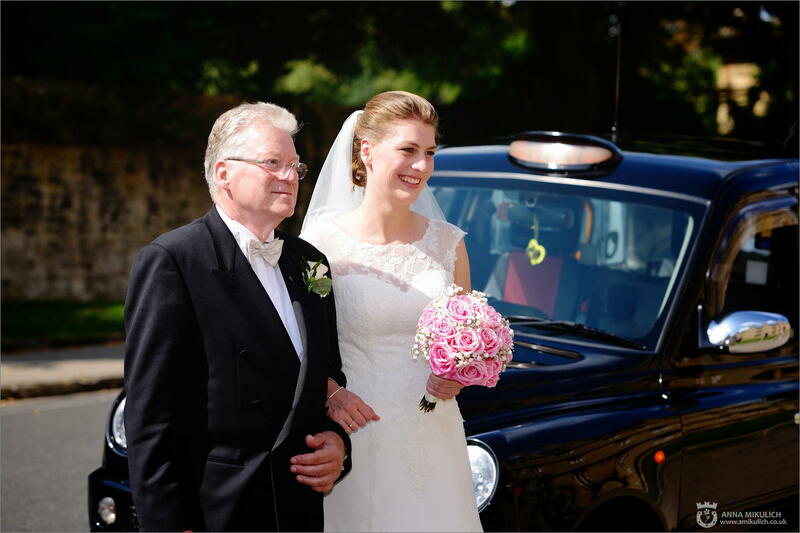 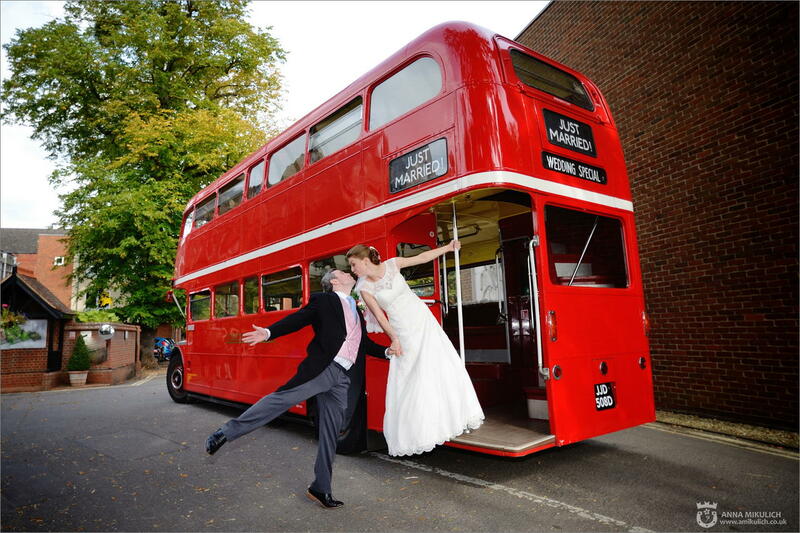 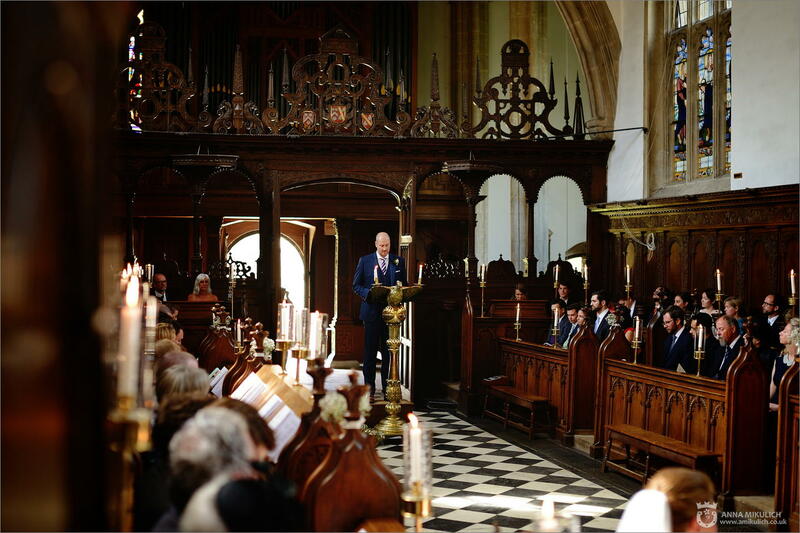 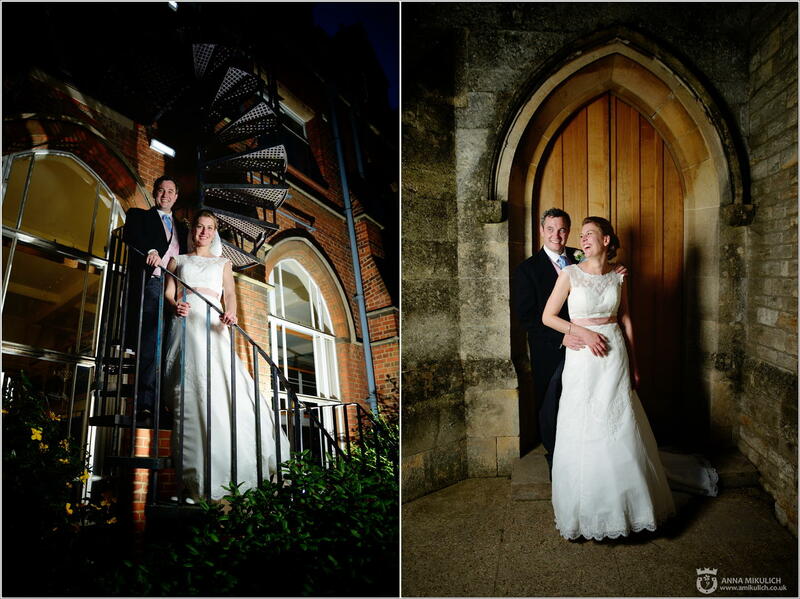 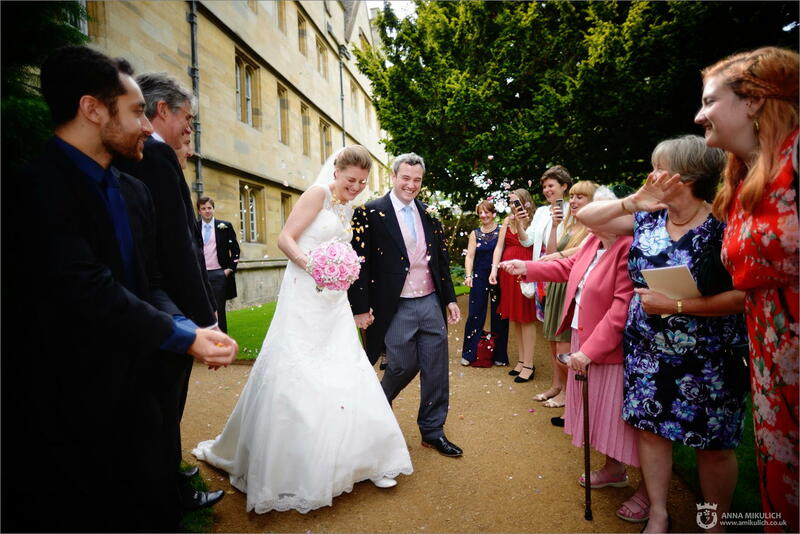 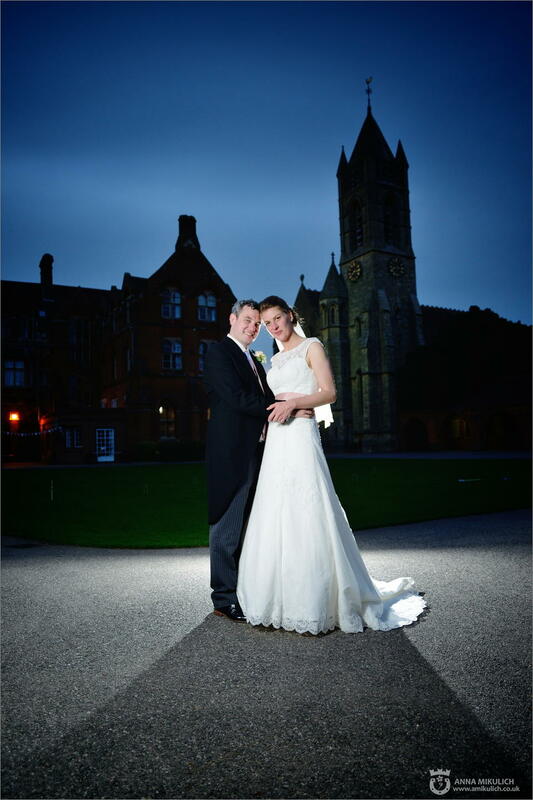 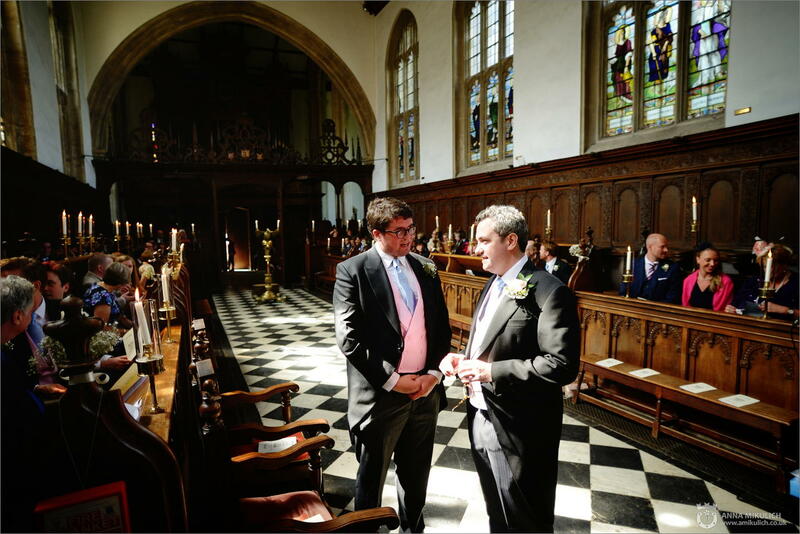 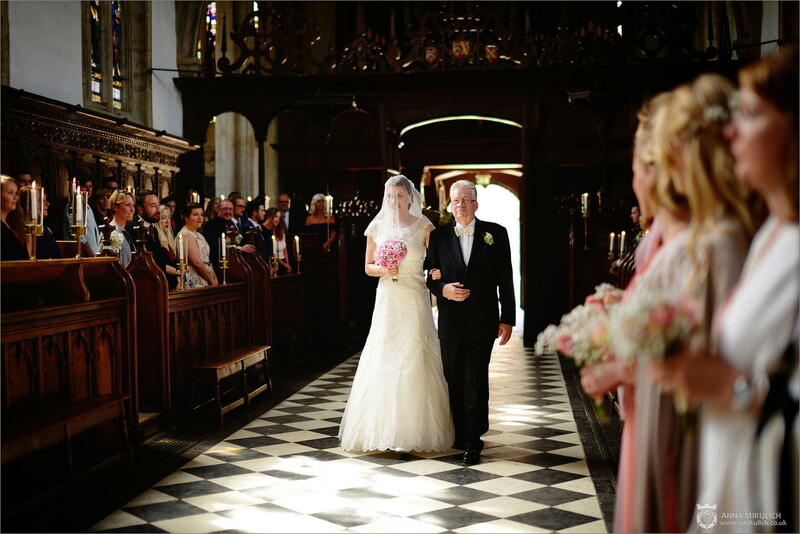 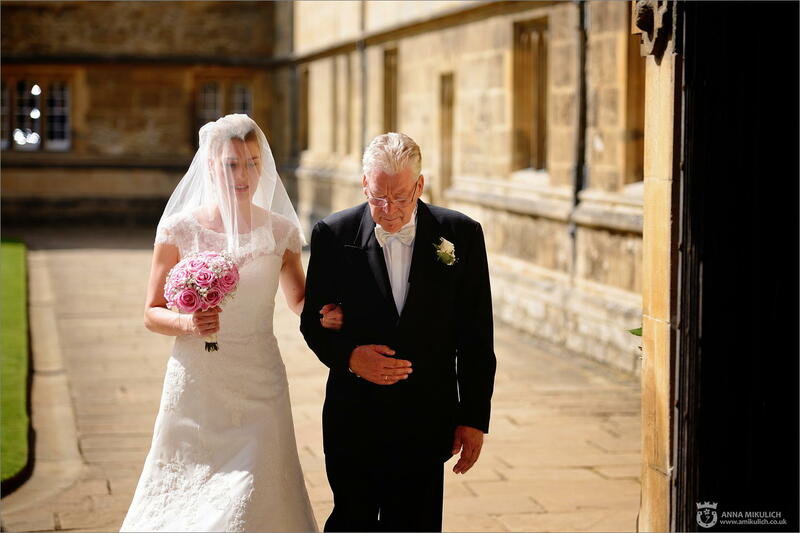 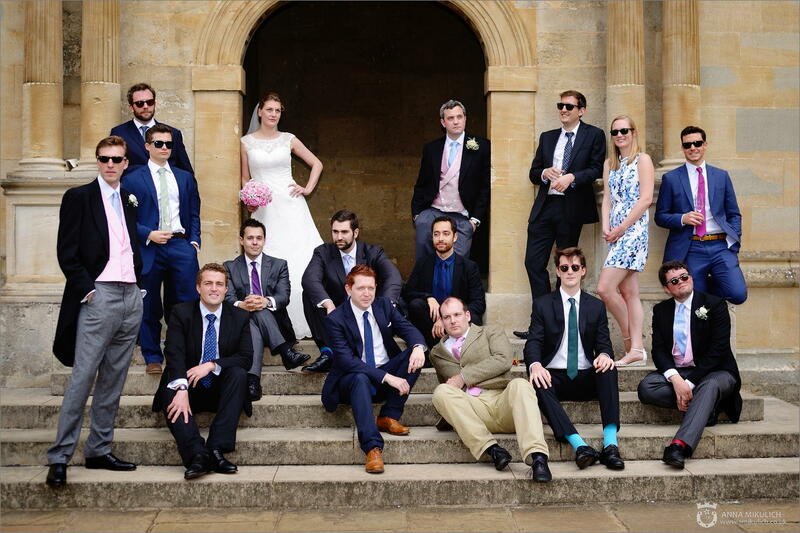 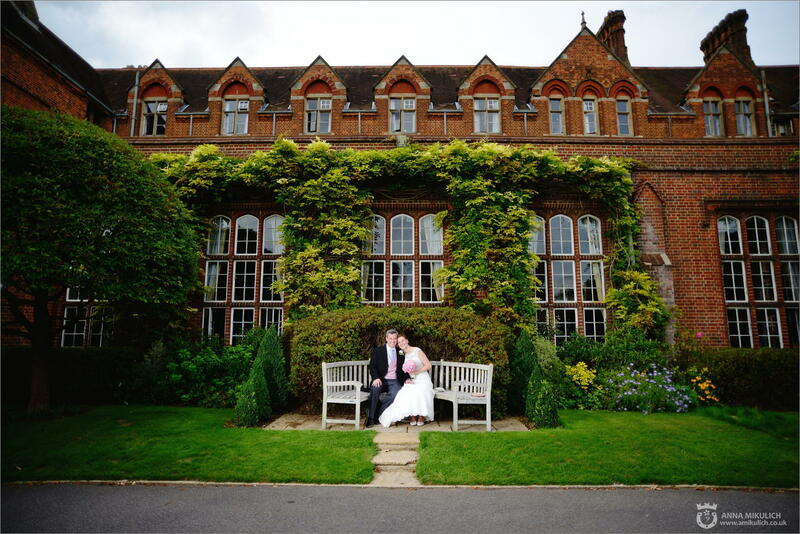 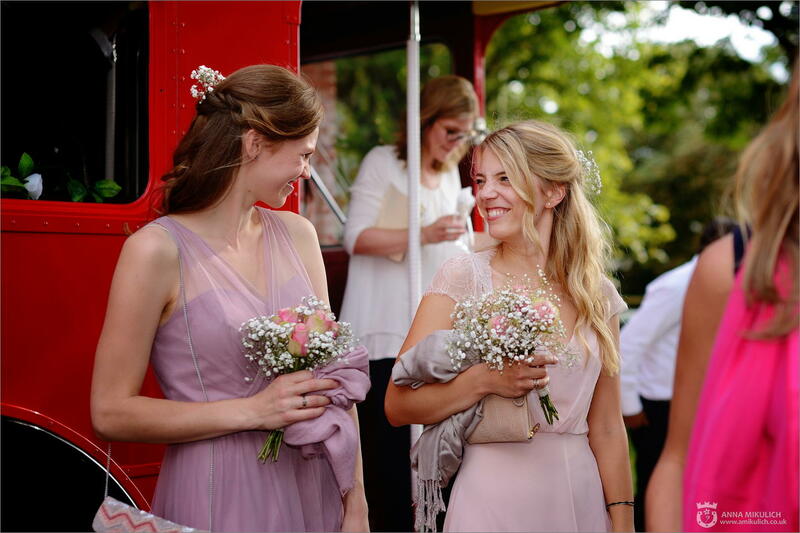 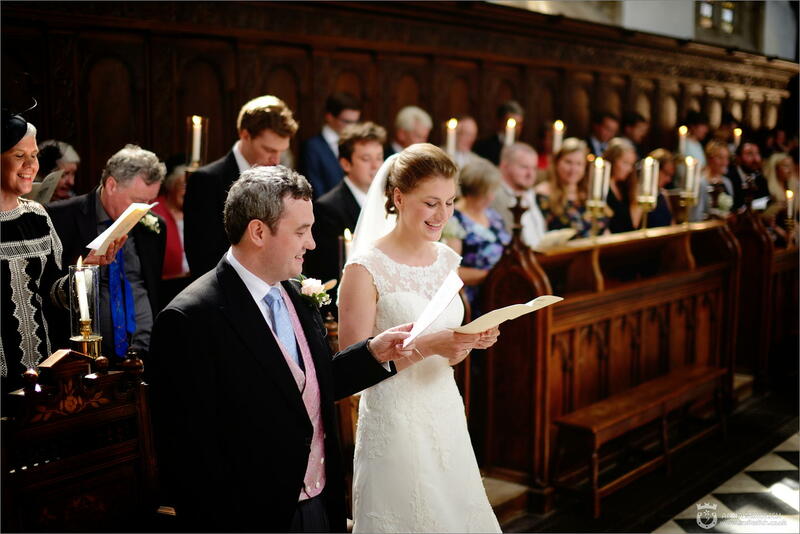 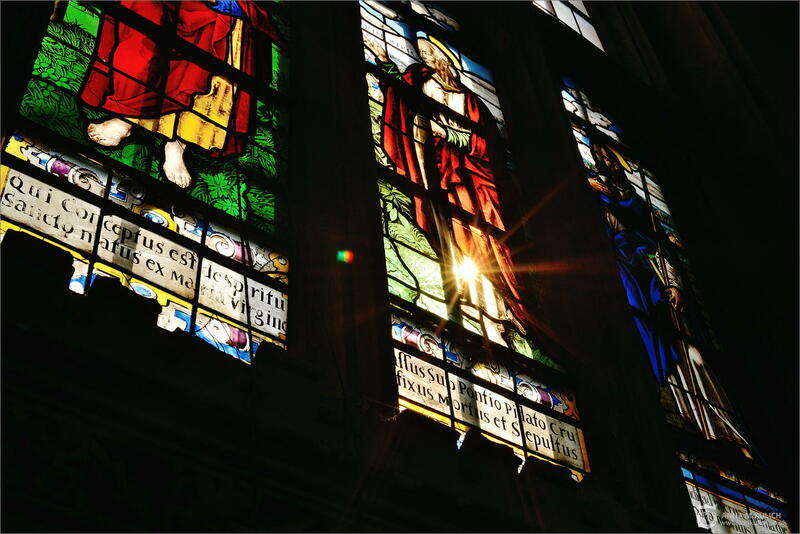 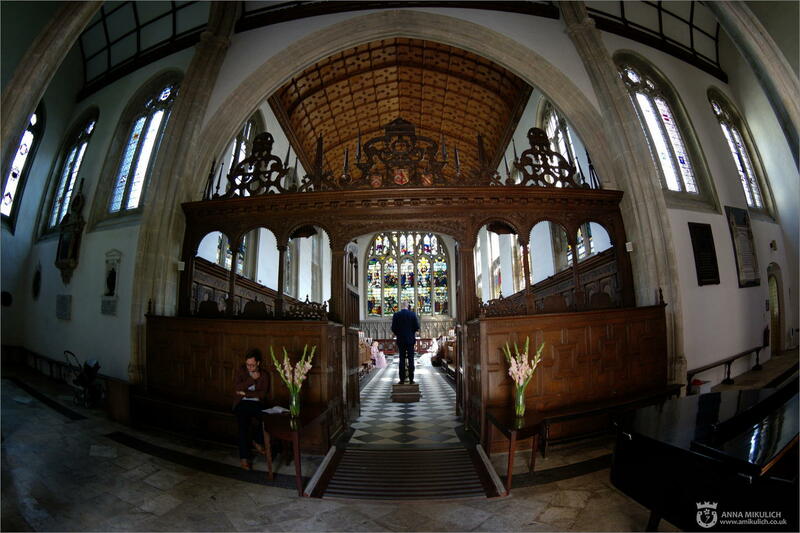 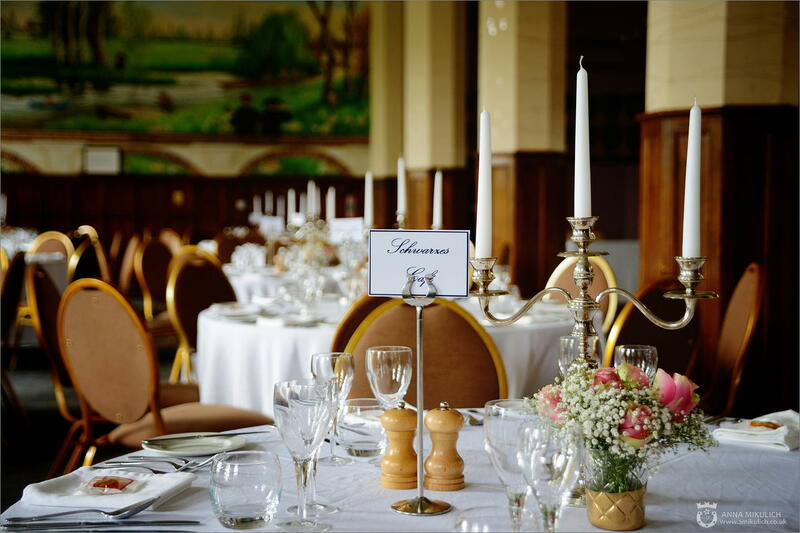 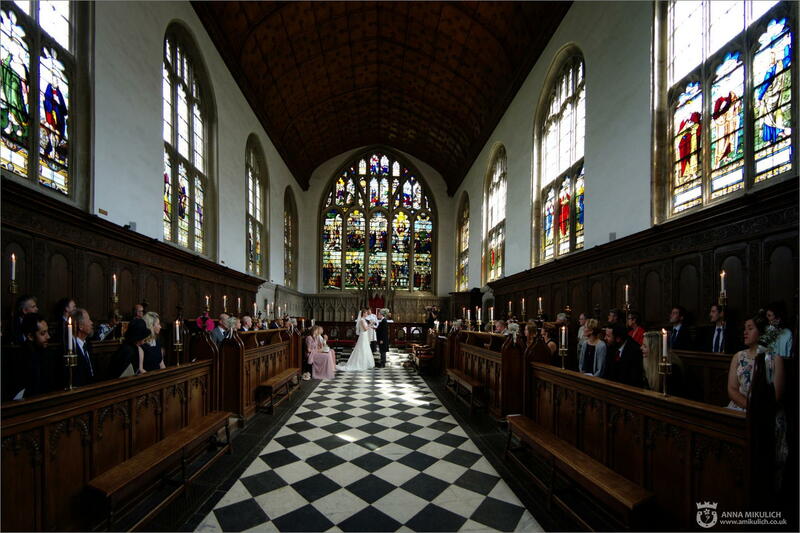 We always love to photograph weddings in Oxford, all those old and magnificent buildings and streets. 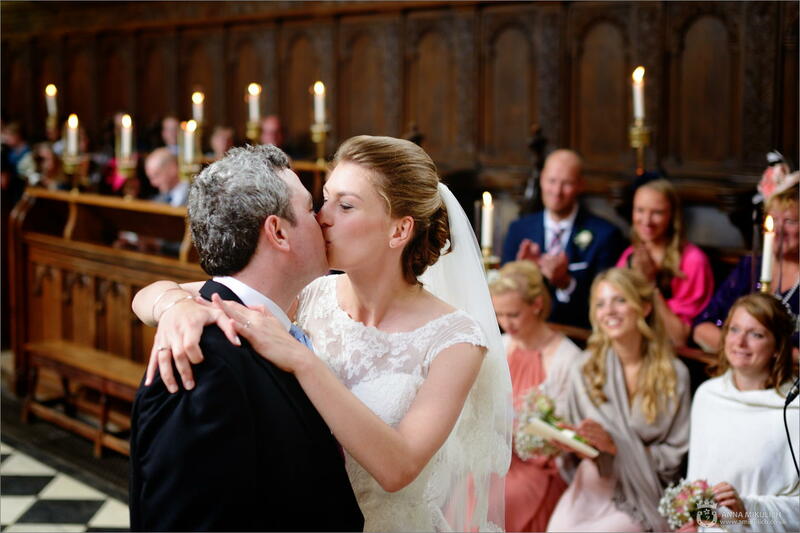 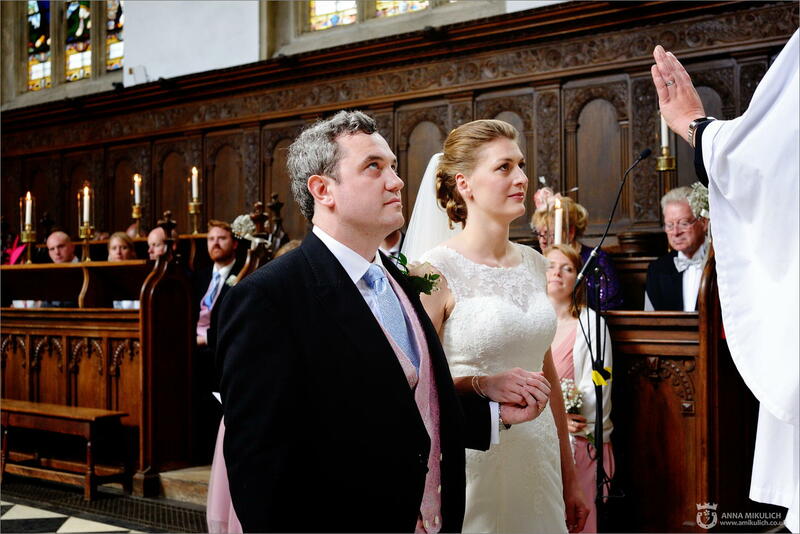 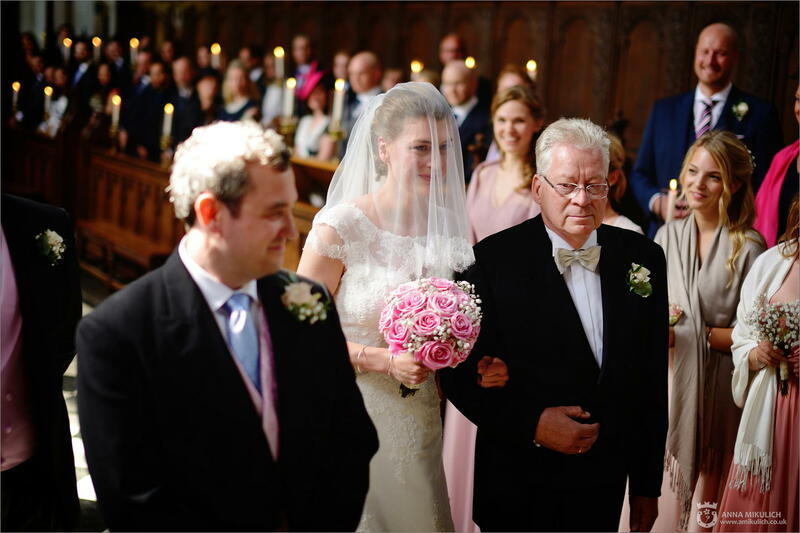 But true beauty is to see two loving people - that made the day shine a million times brighter - well done, Dominic and Katharina! 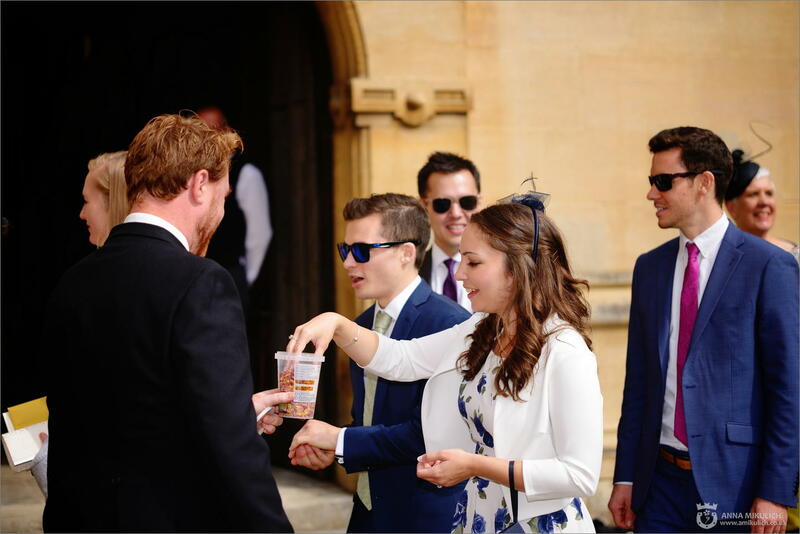 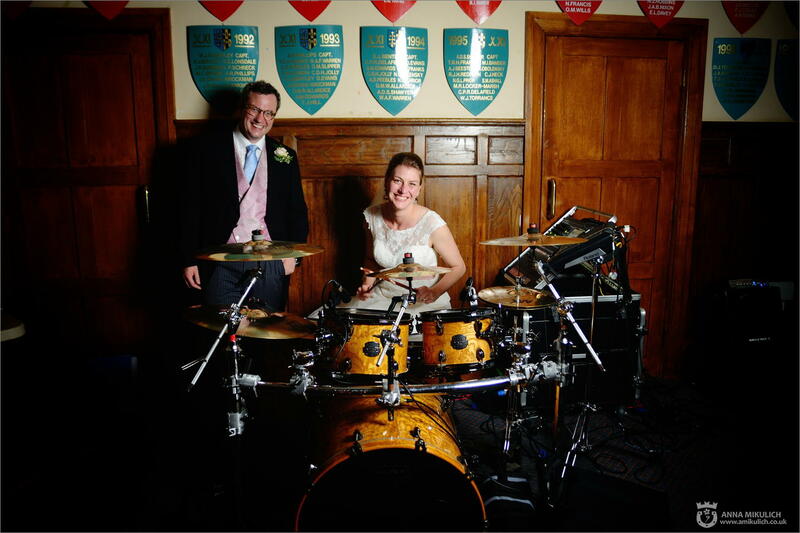 Congratulations on getting married, it was a pleasure for us to be a part of your vivid and energetic wedding day! 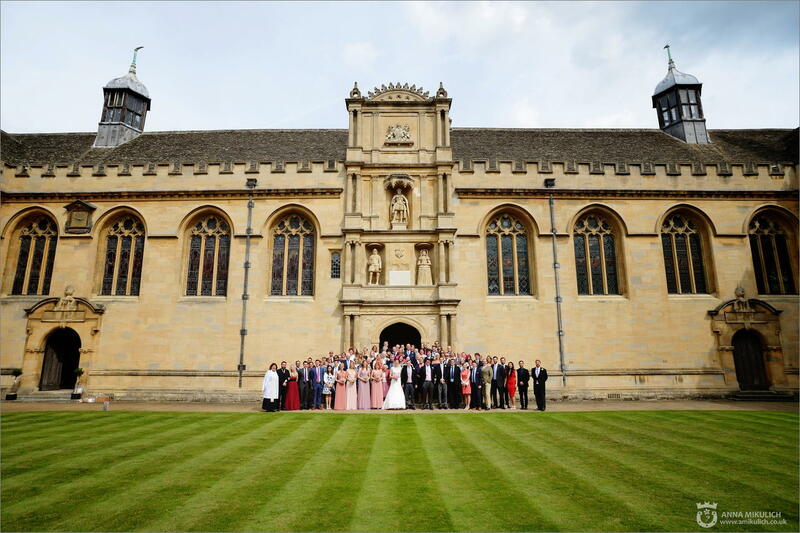 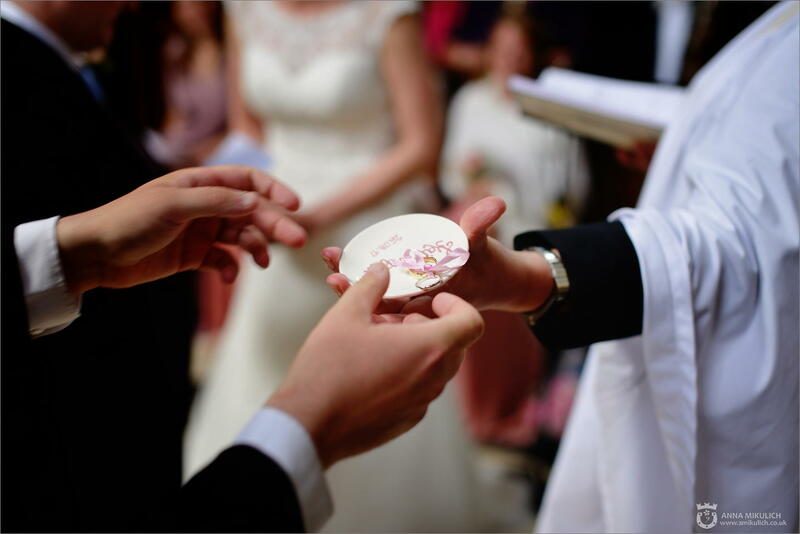 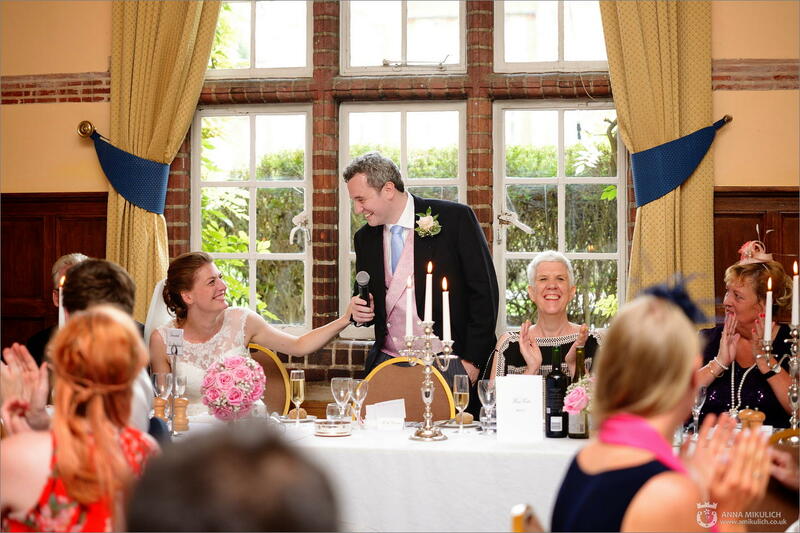 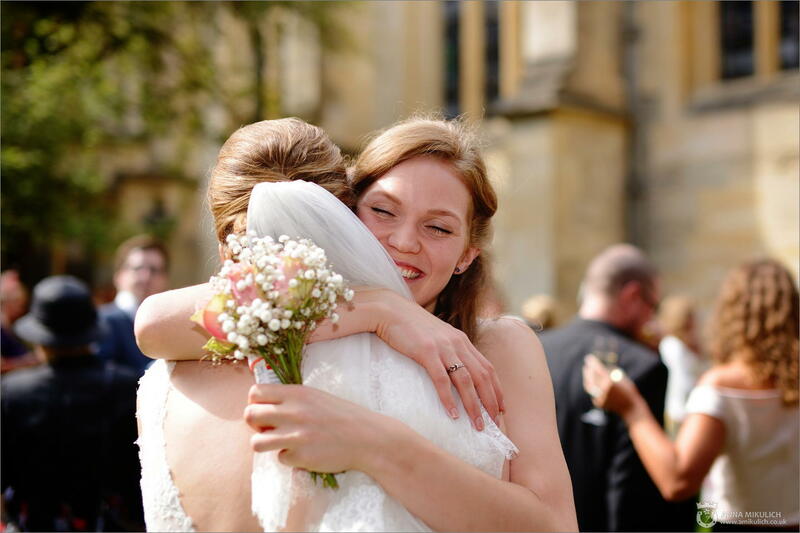 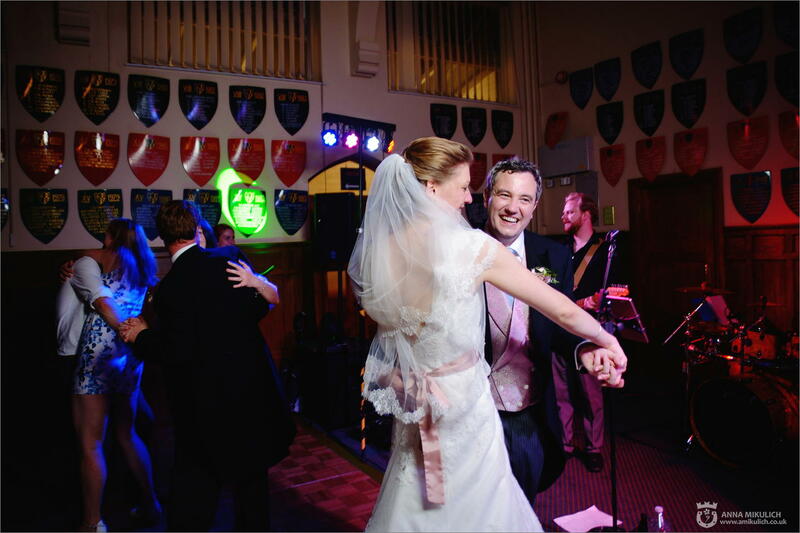 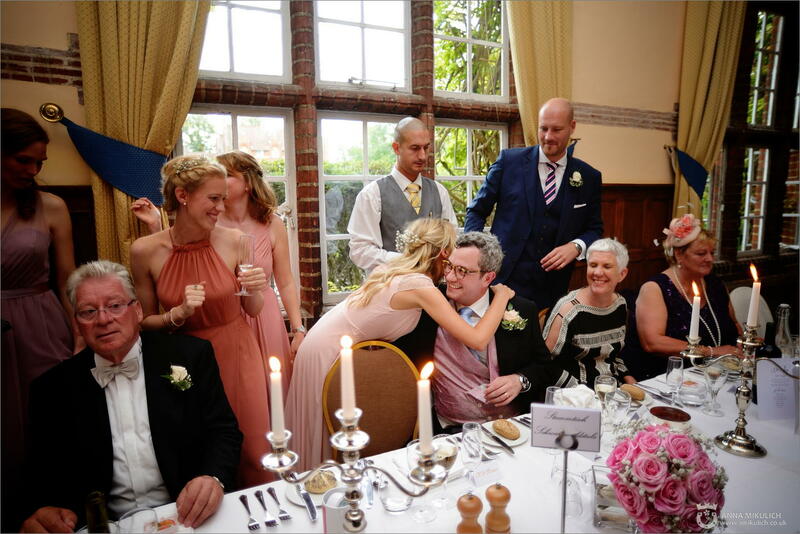 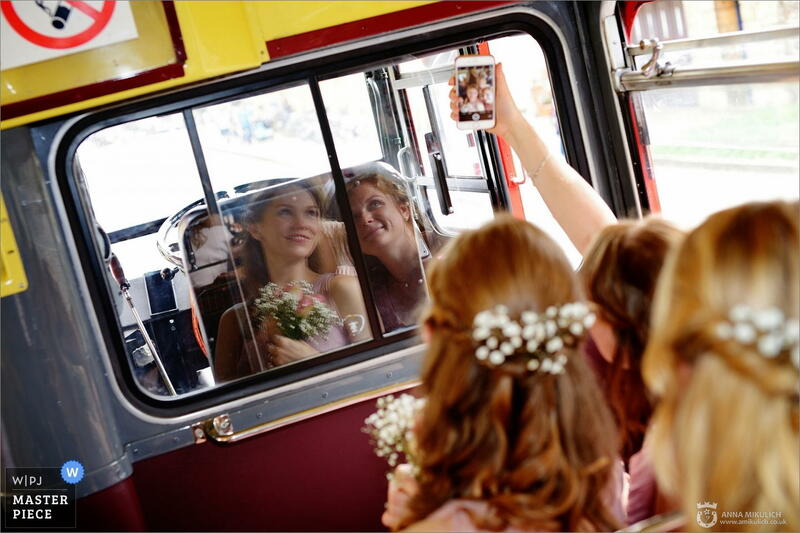 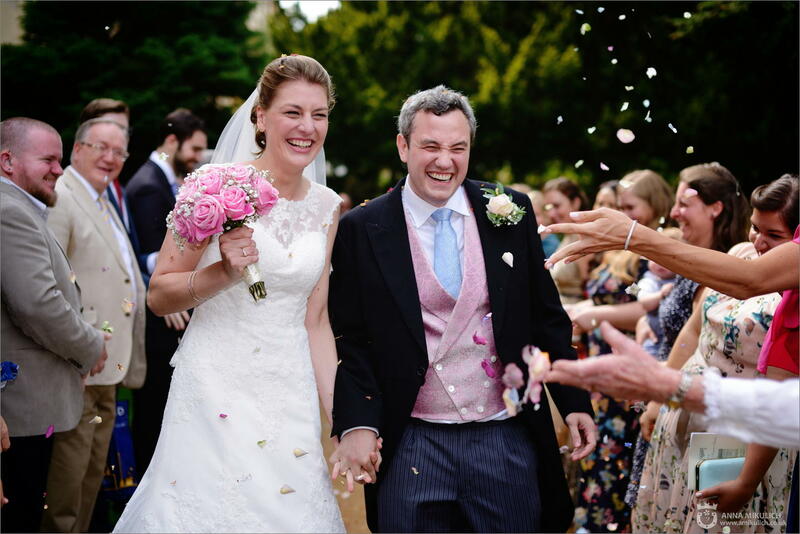 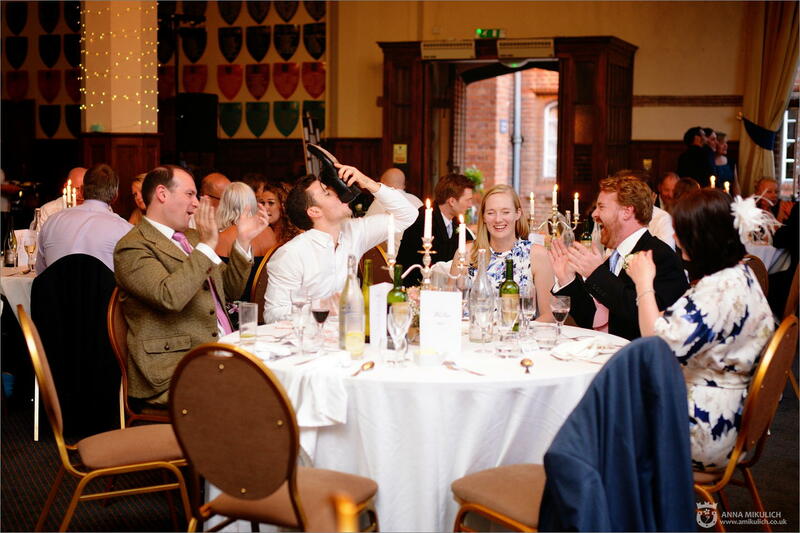 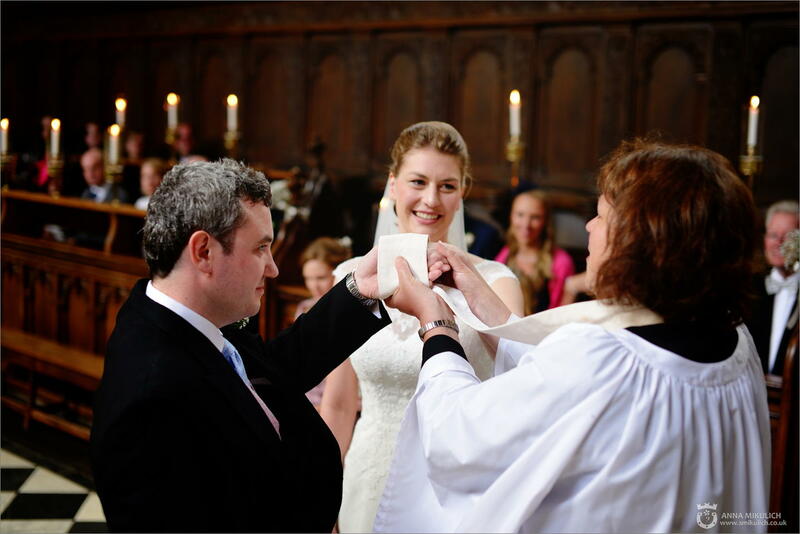 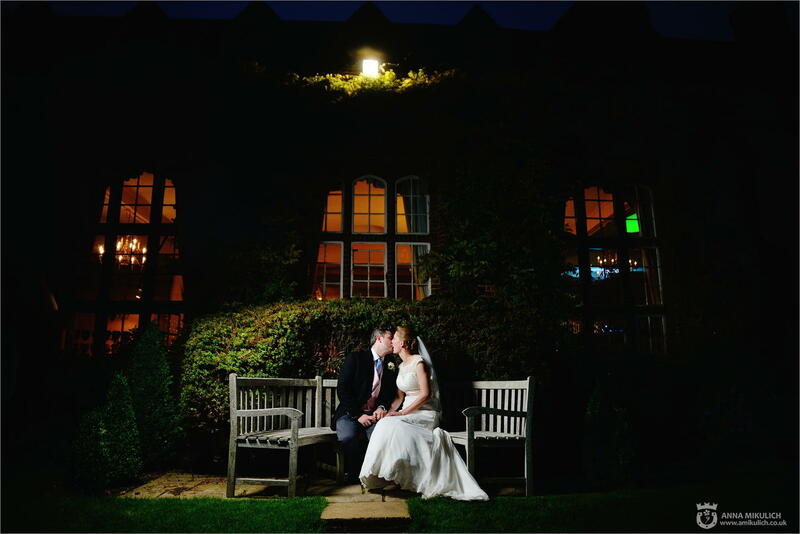 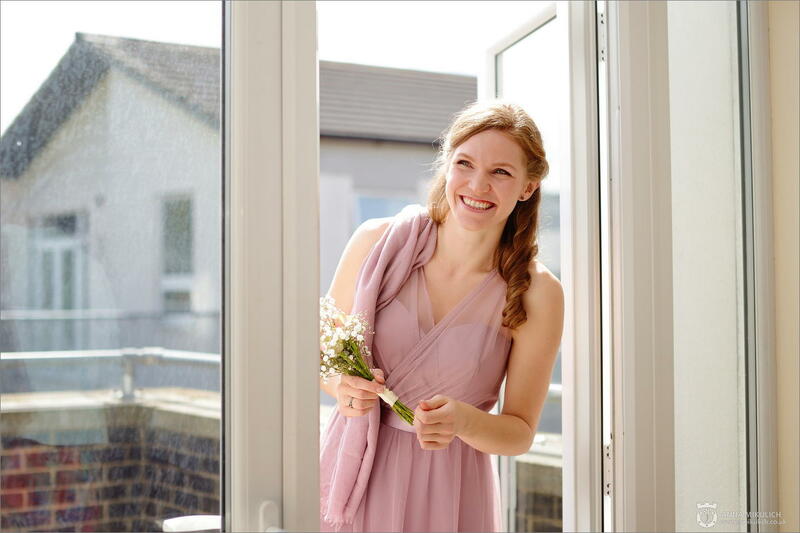 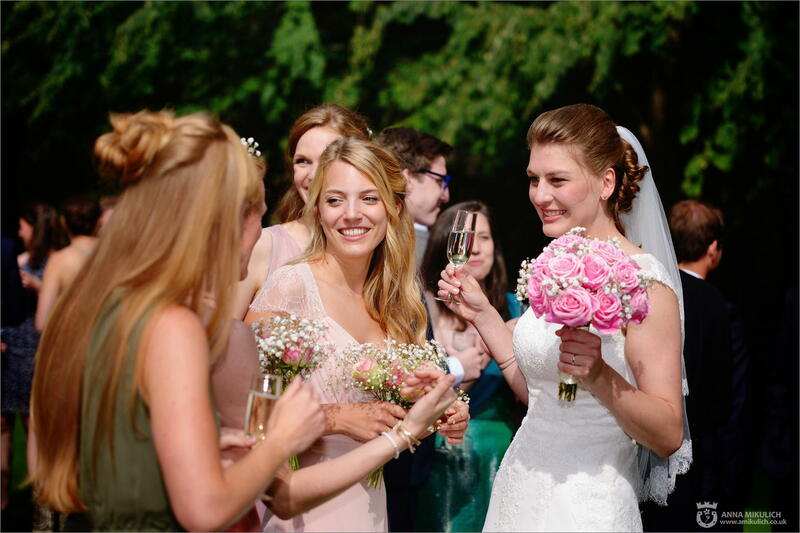 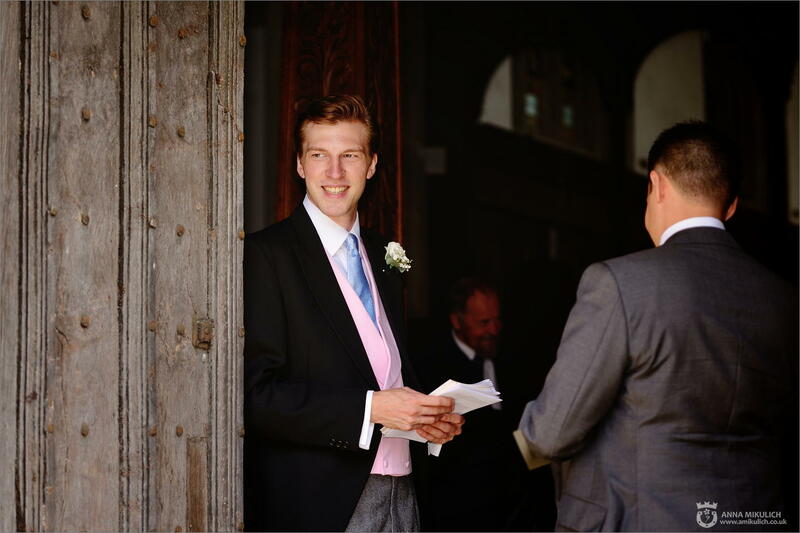 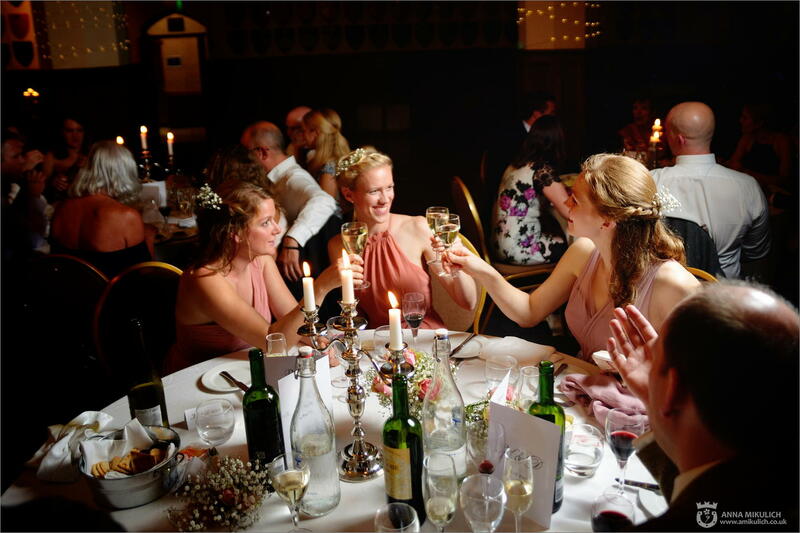 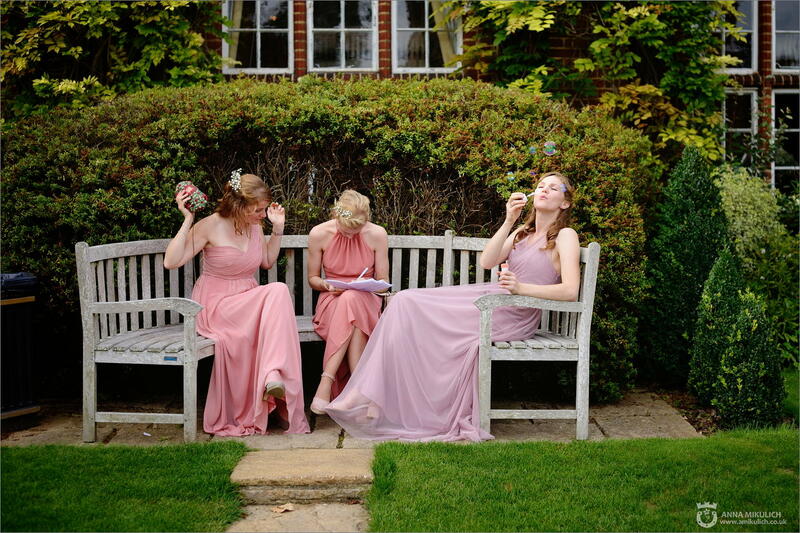 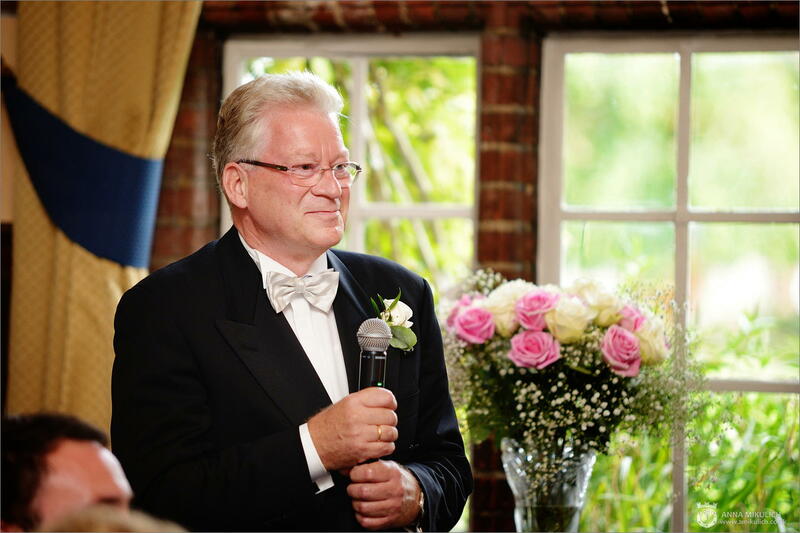 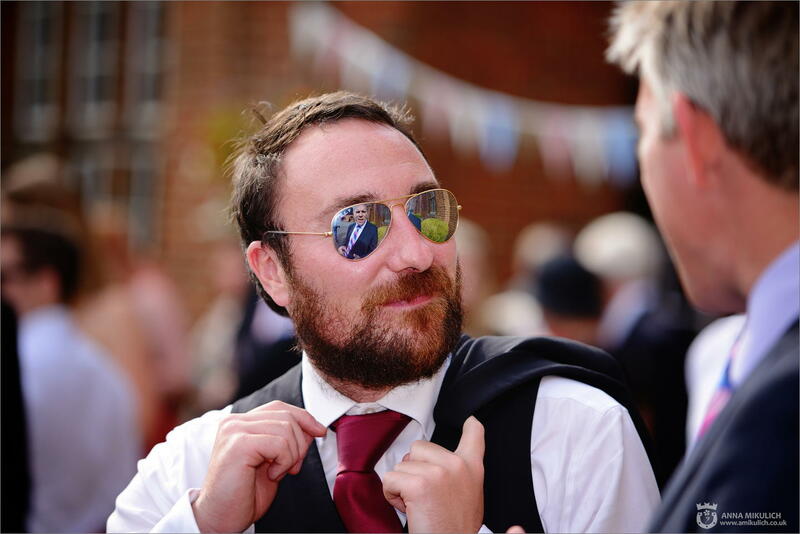 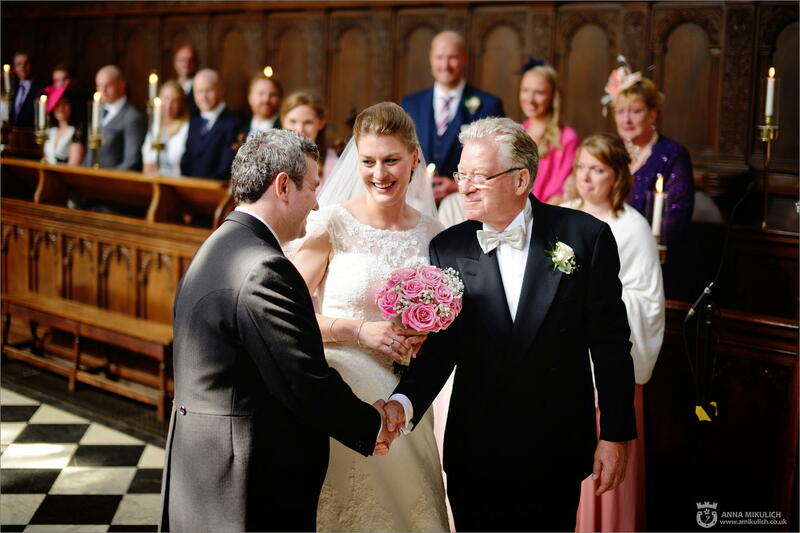 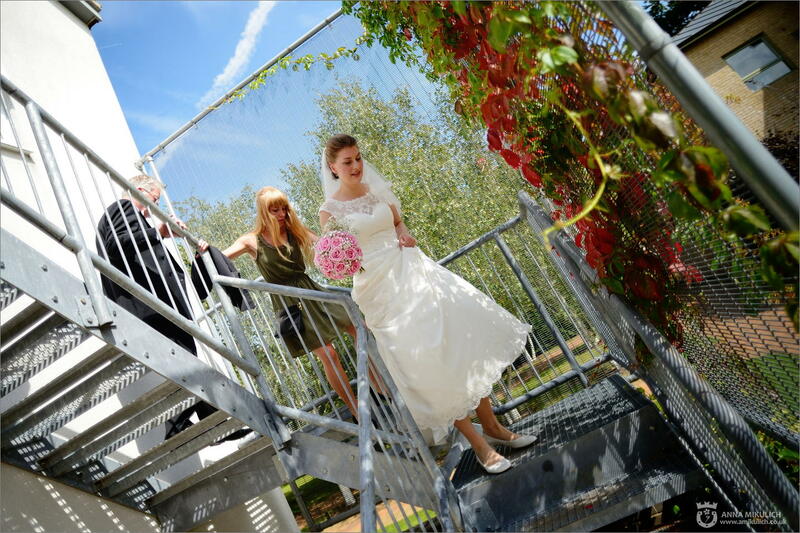 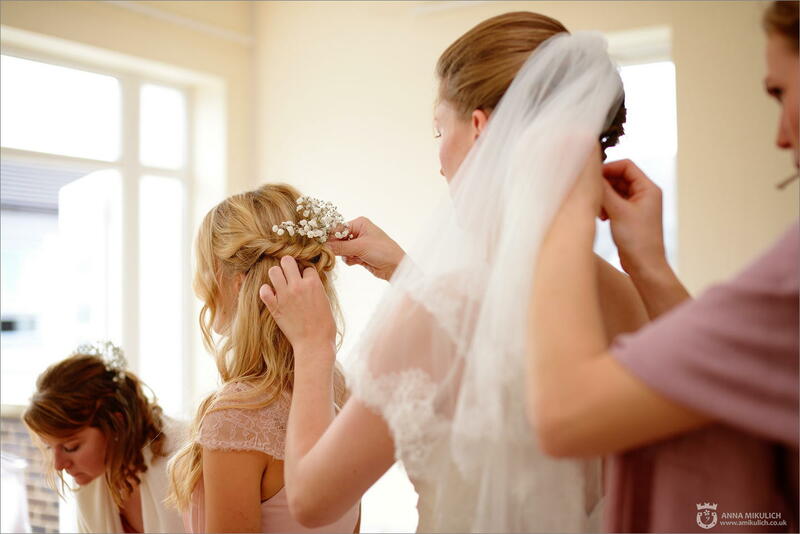 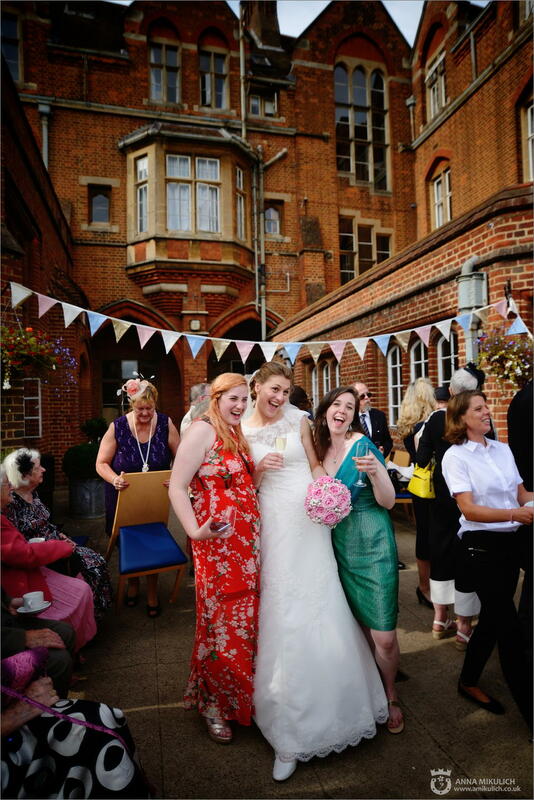 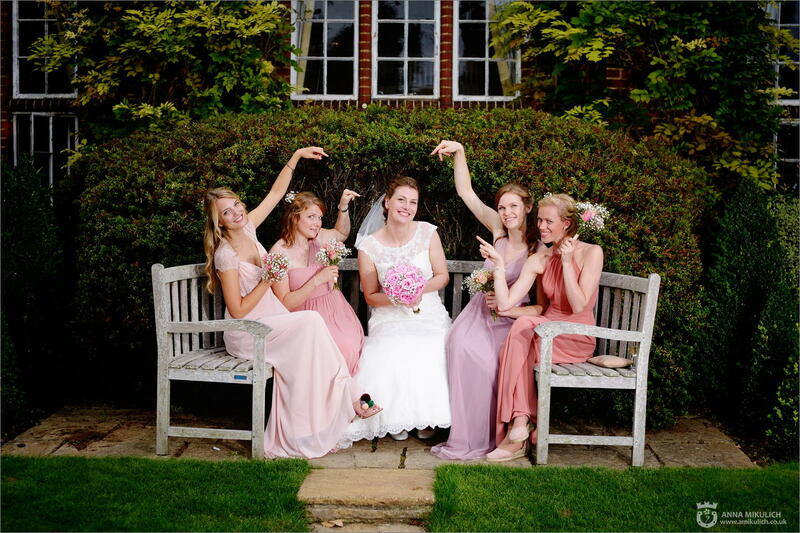 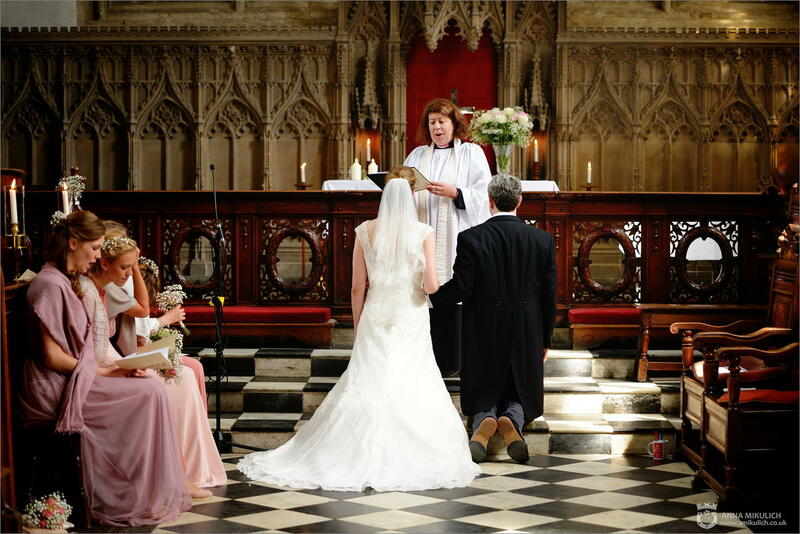 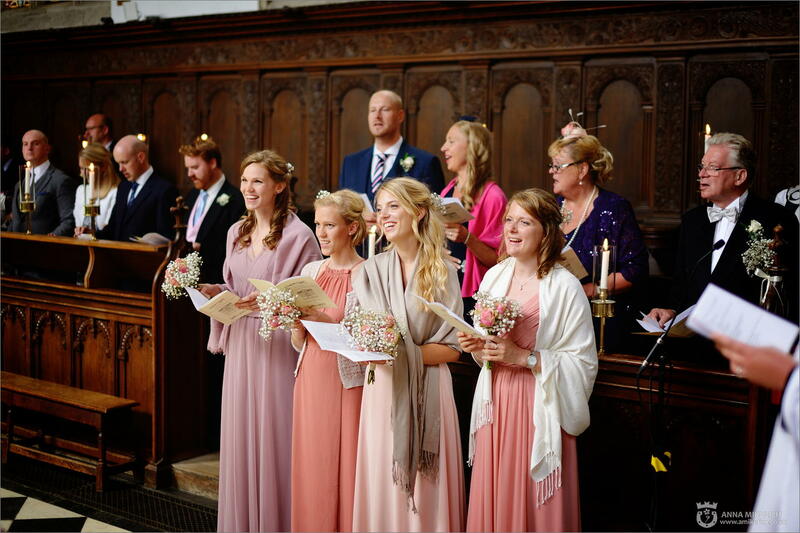 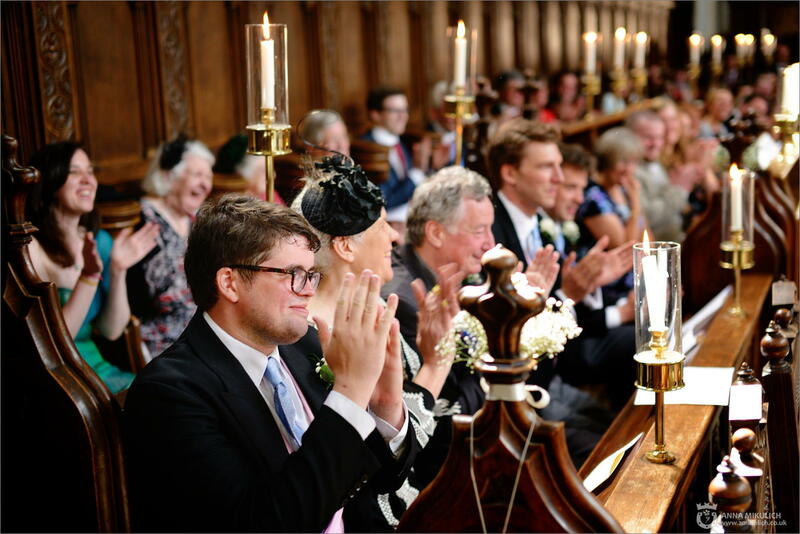 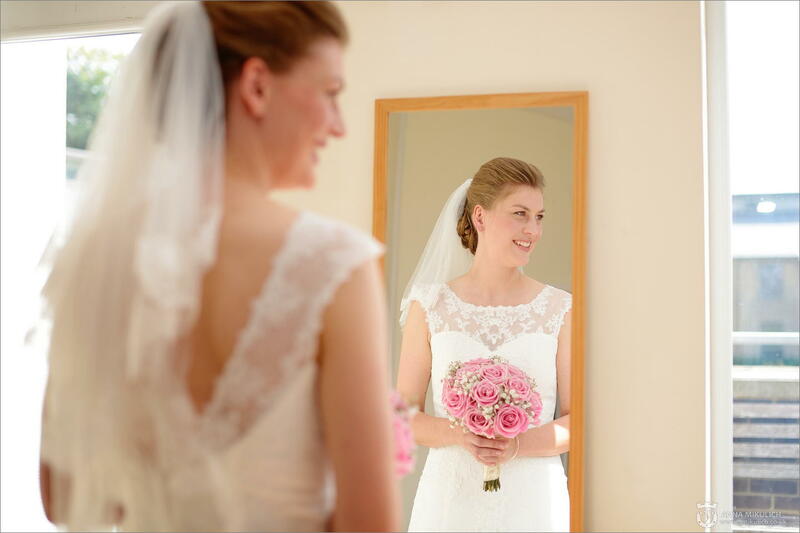 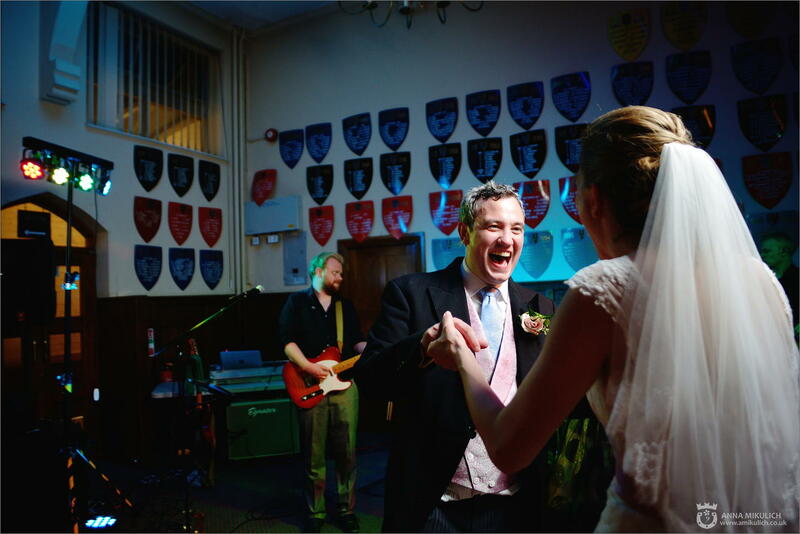 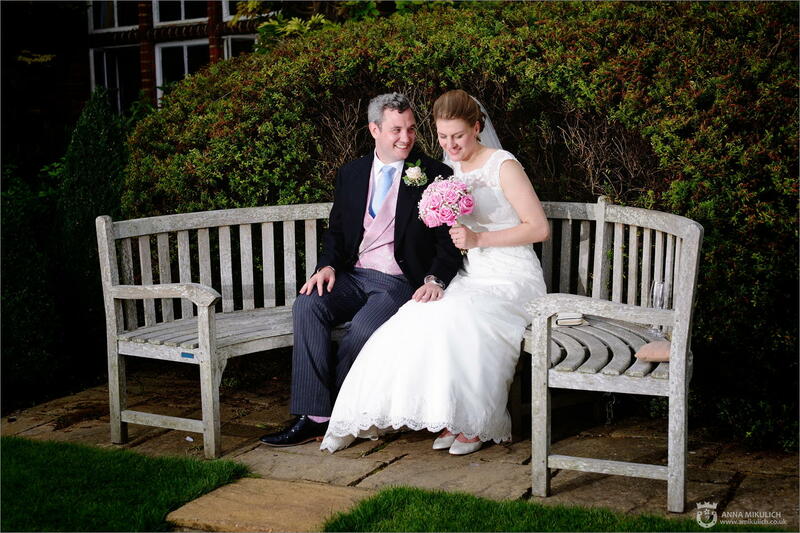 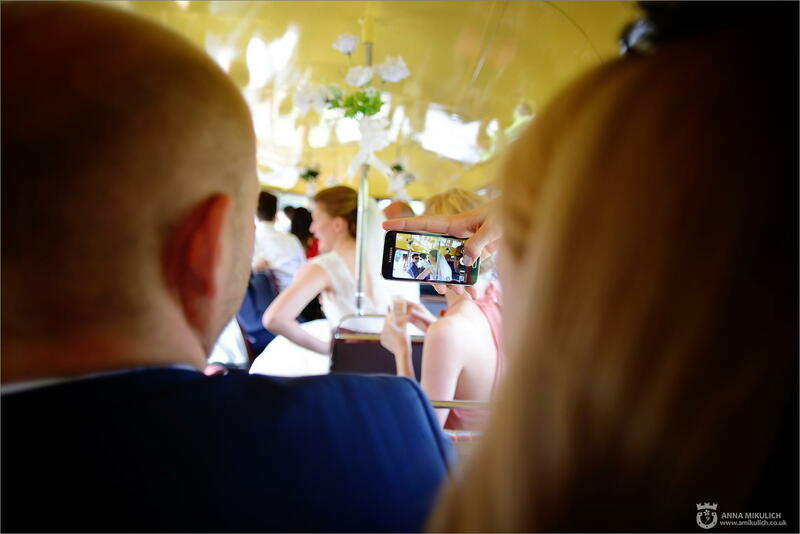 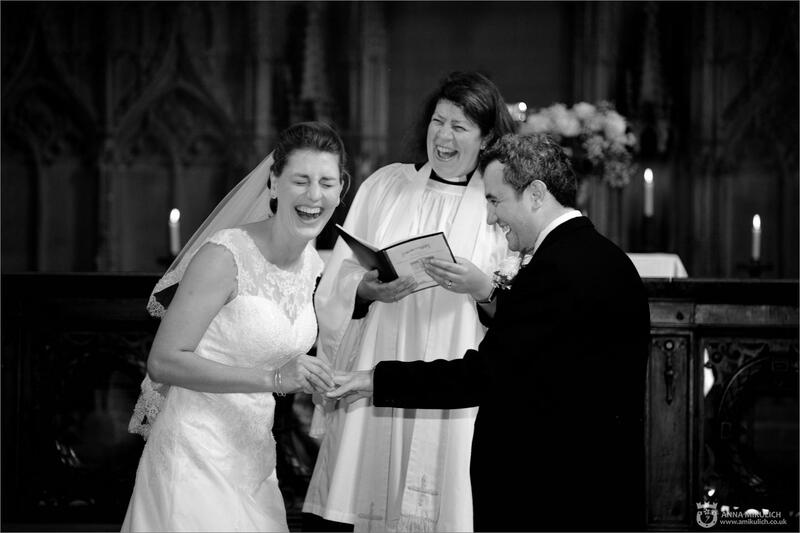 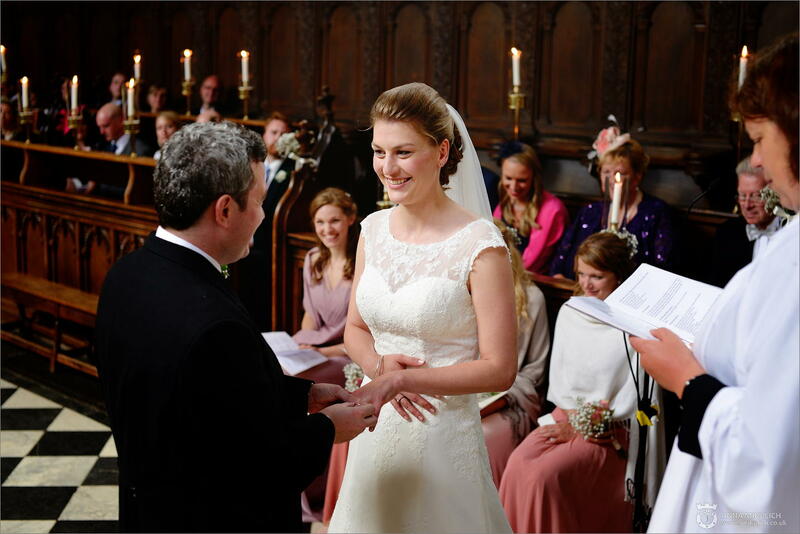 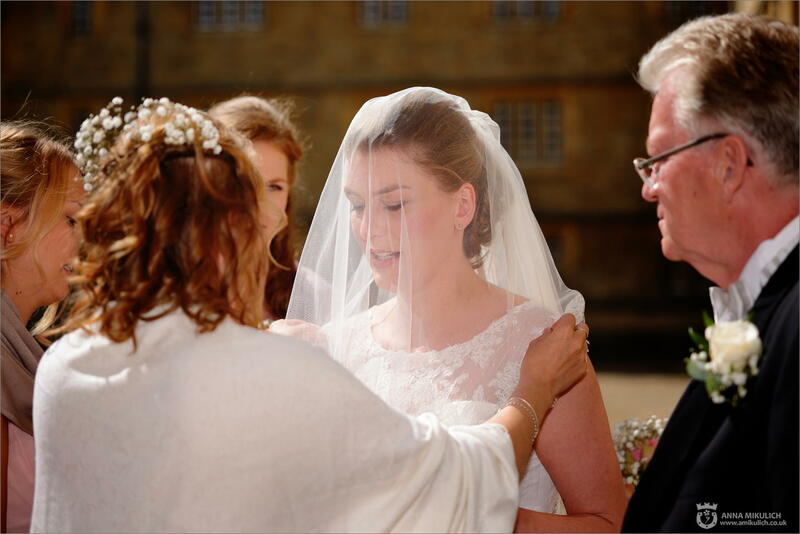 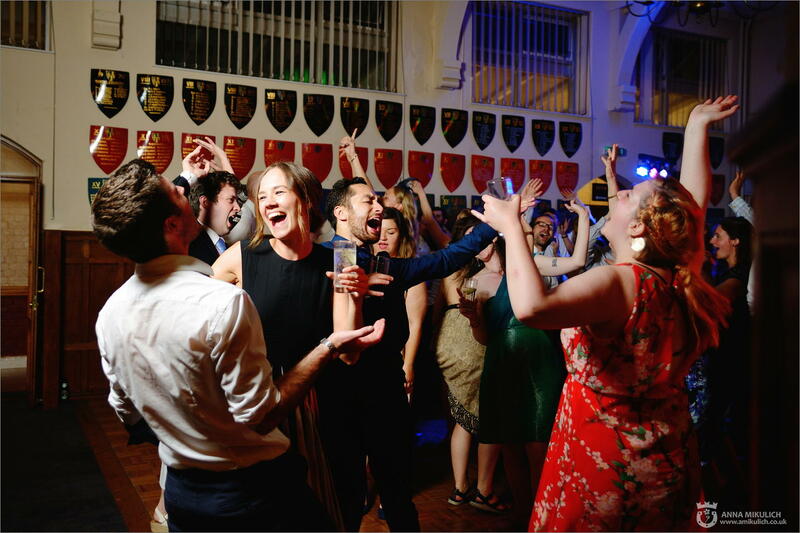 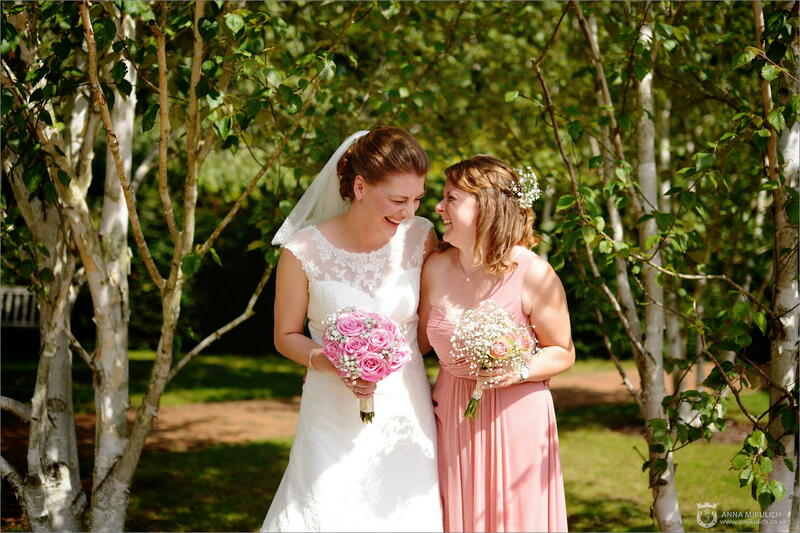 If you are planning your wedding in Oxford or you're looking for the perfect wedding photographer to capture your big day, please do get in touch - we would love to hear about your plans and how we can capture your story!